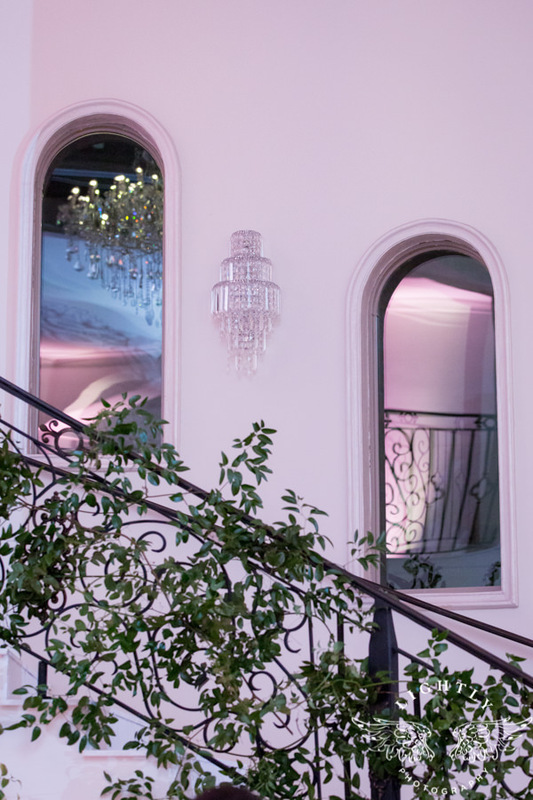 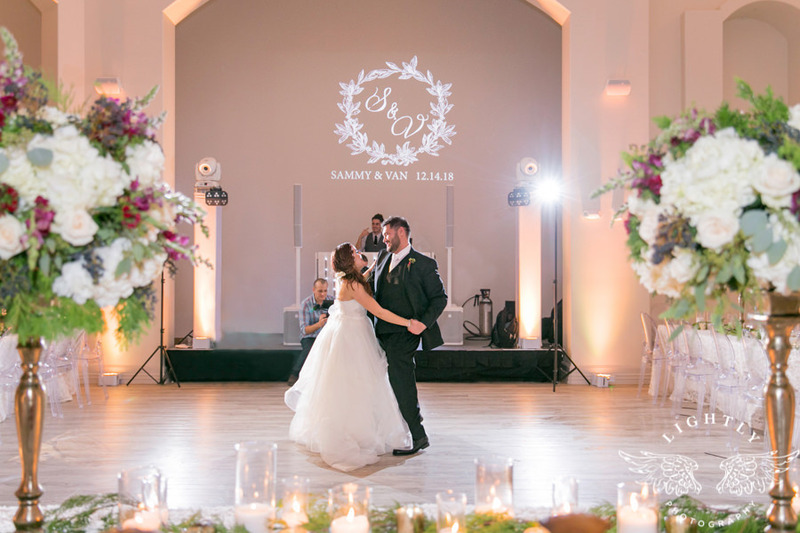 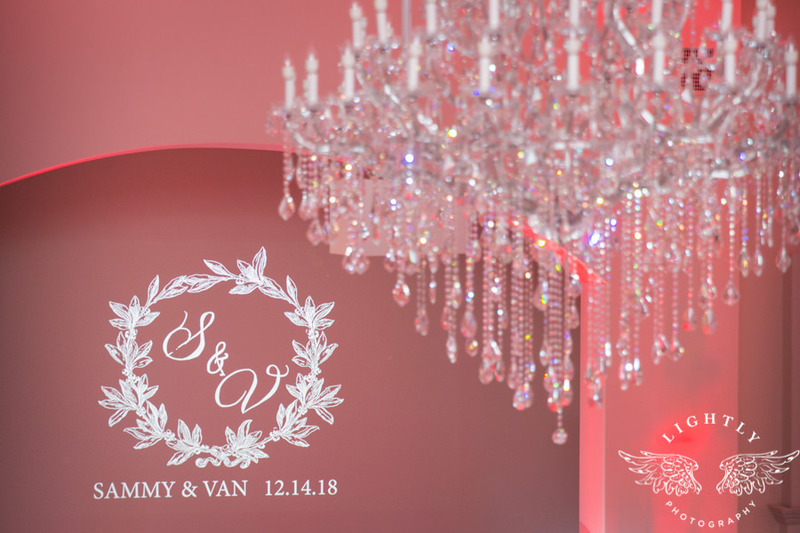 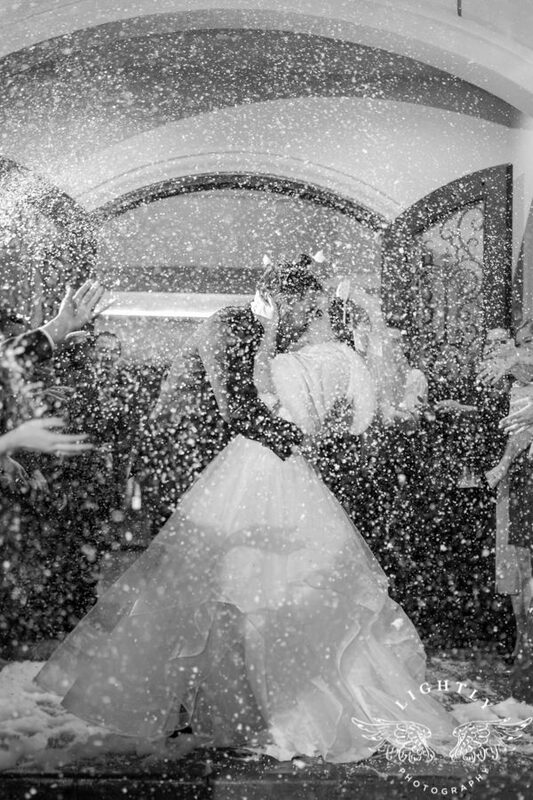 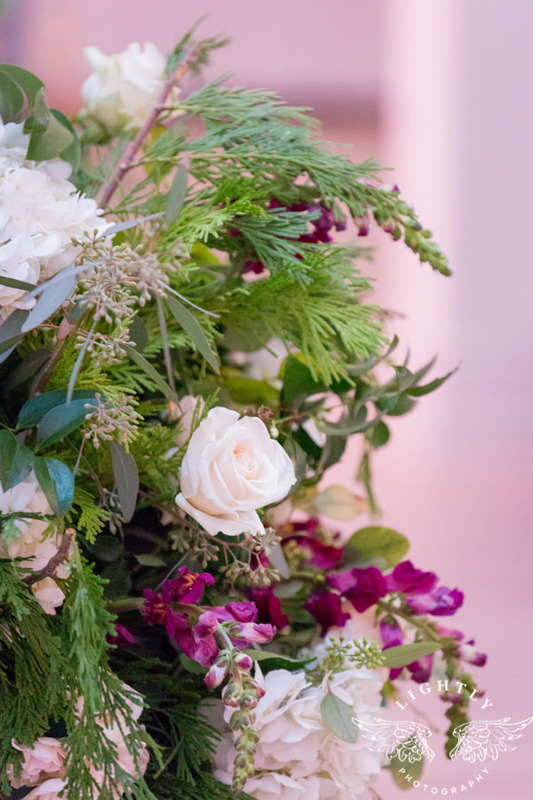 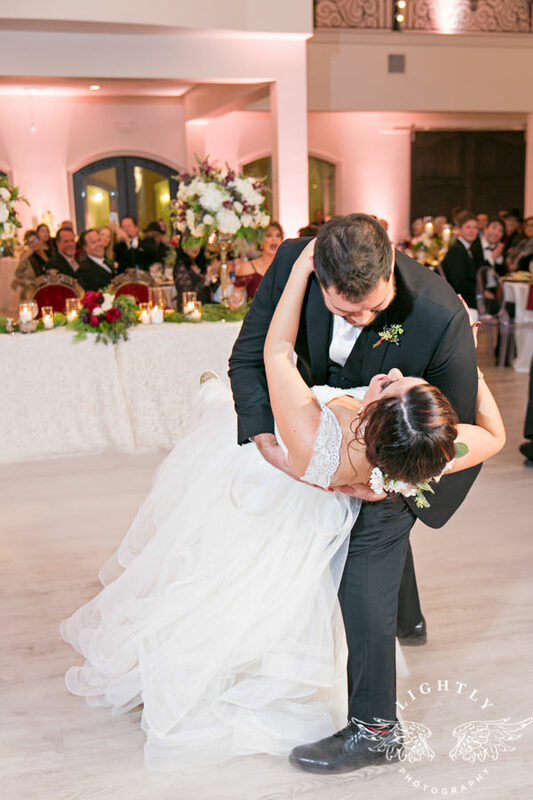 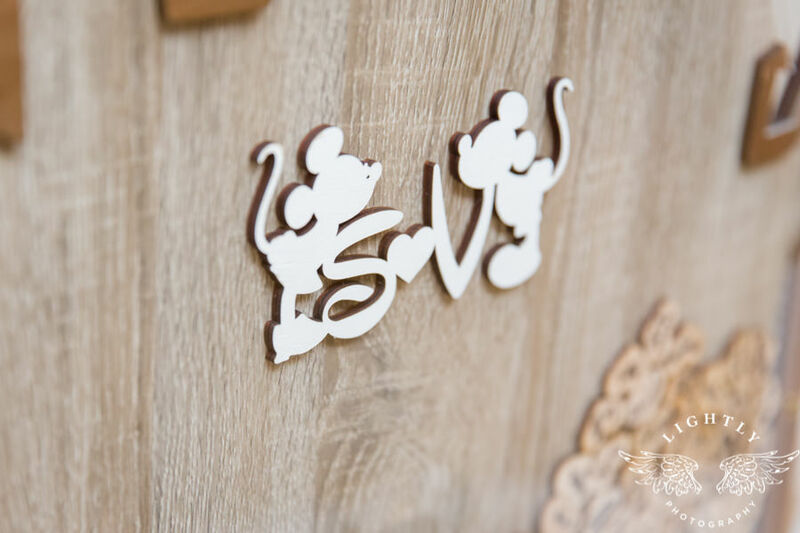 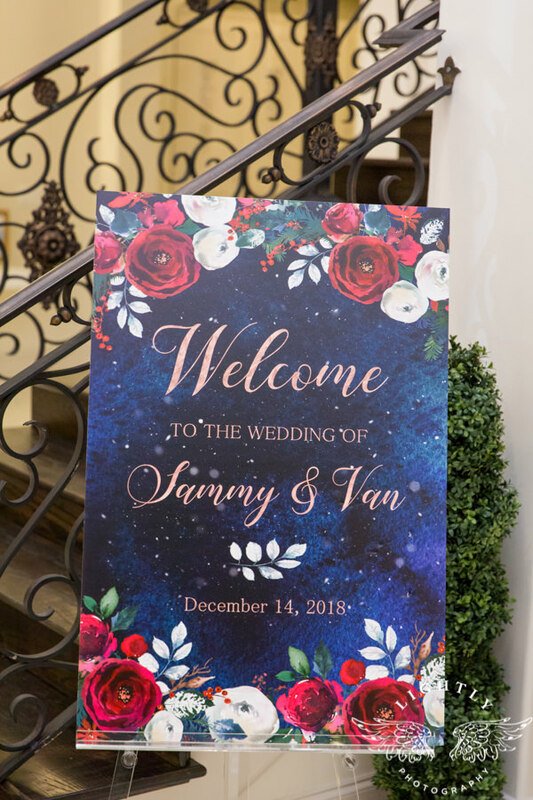 Sammy and Van’s wedding felt like a fairytale come to life. 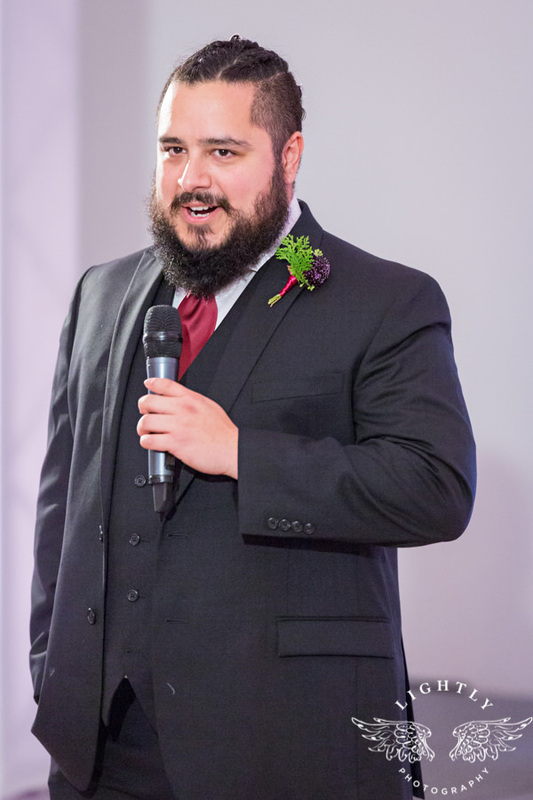 Only instead of talking mice, there were puppies in tuxes! 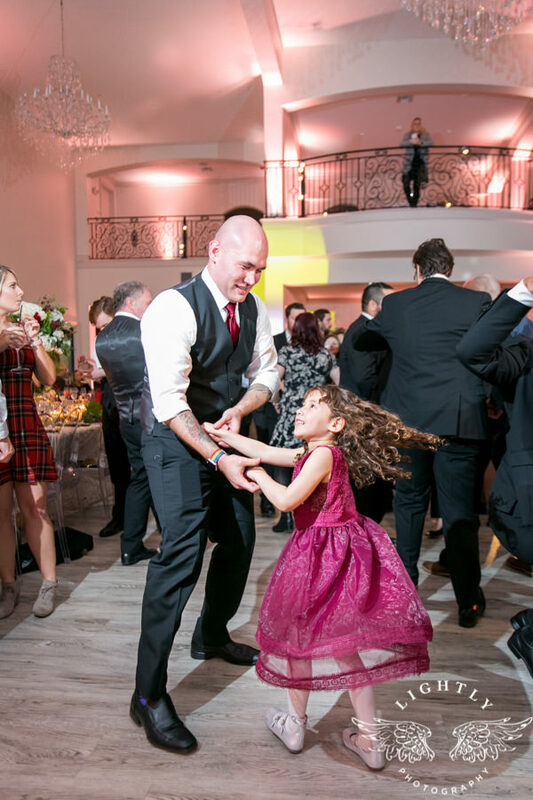 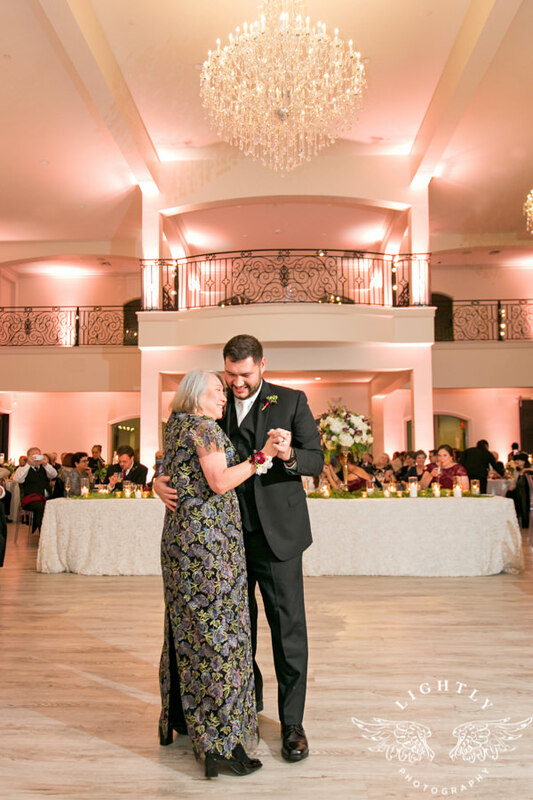 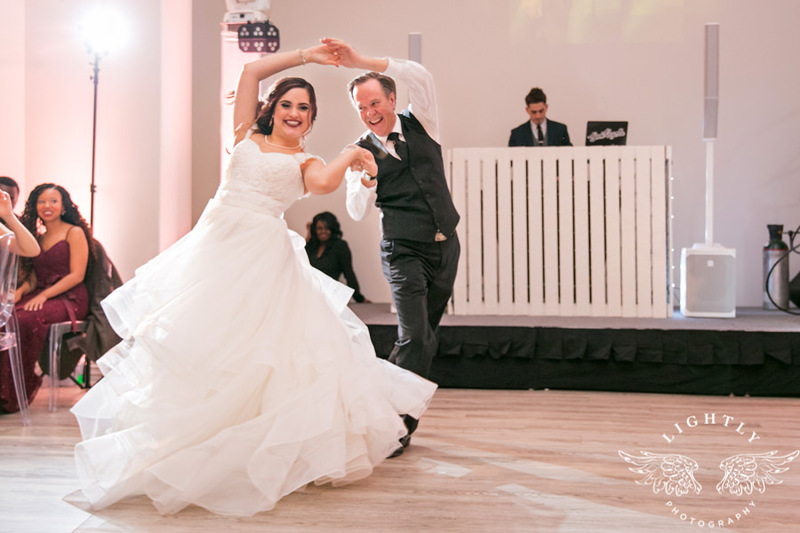 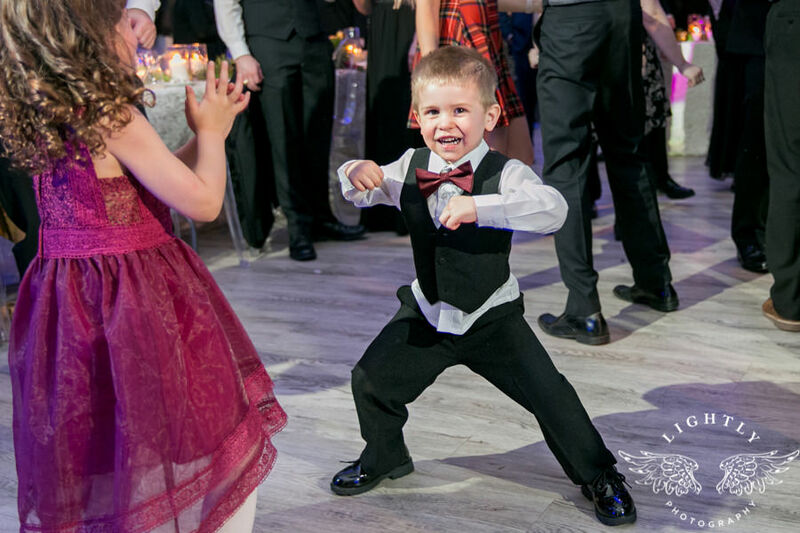 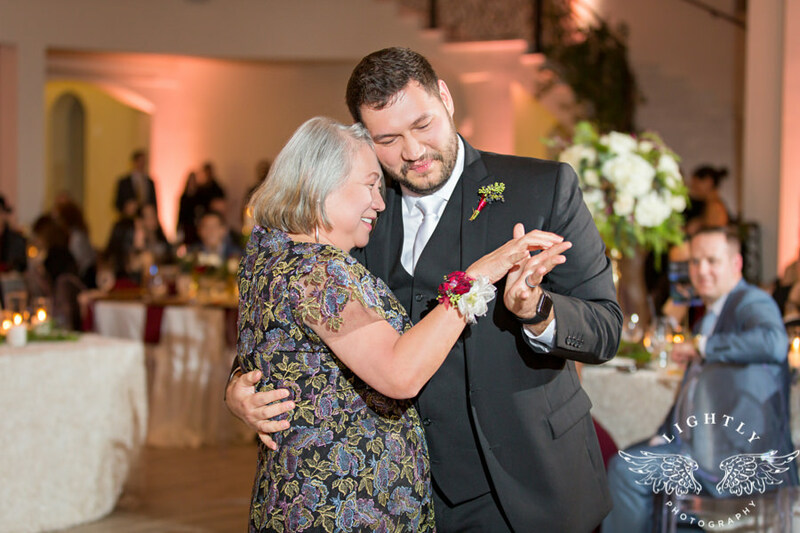 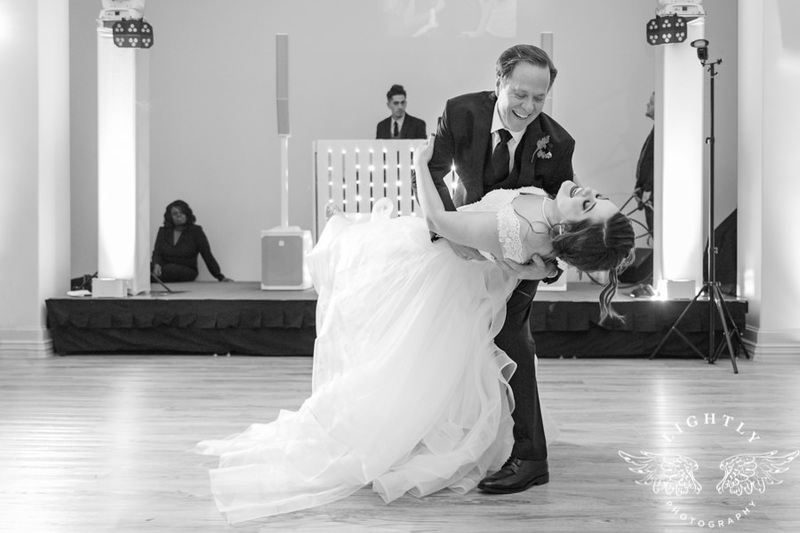 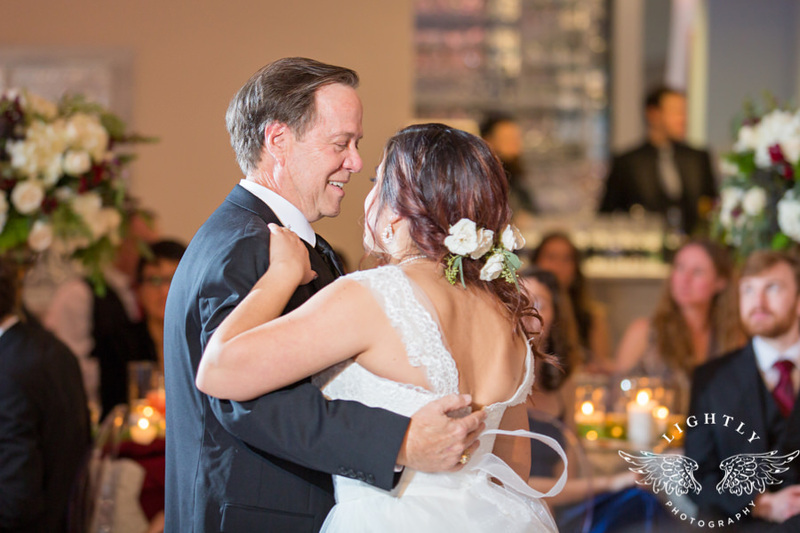 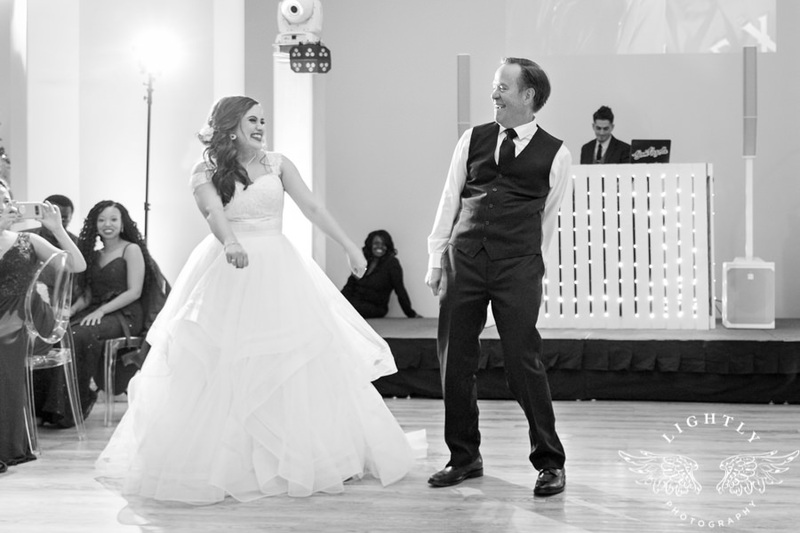 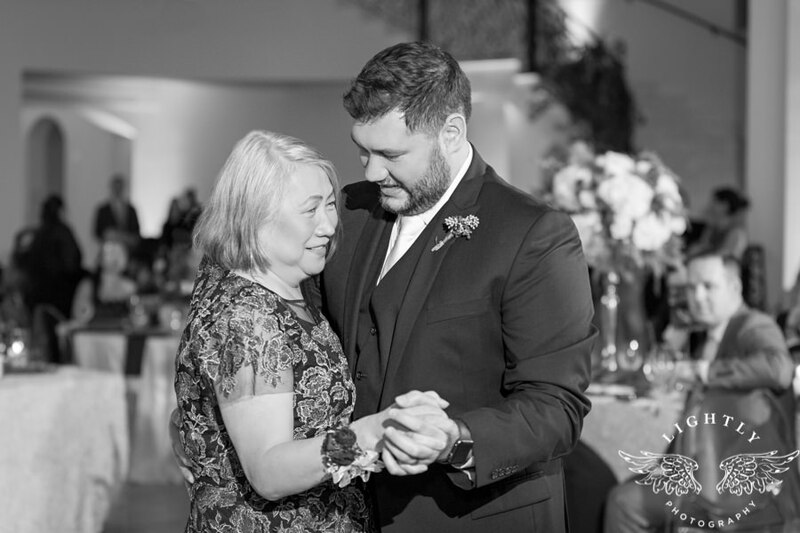 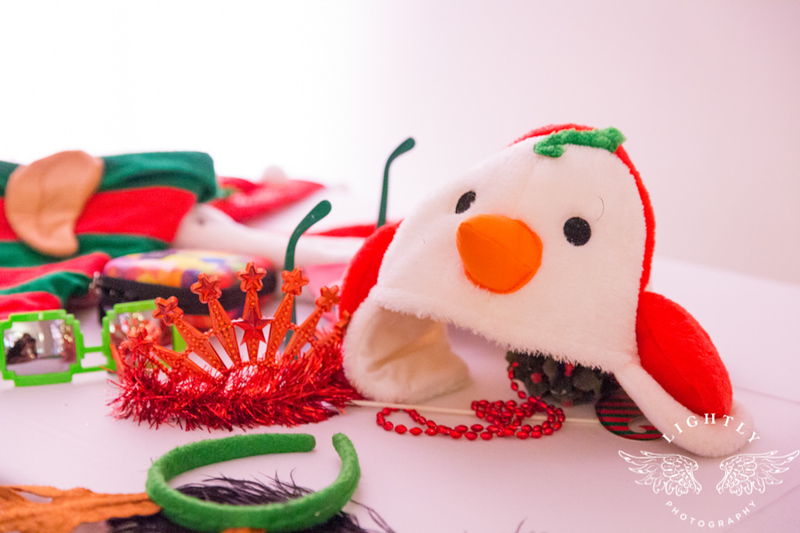 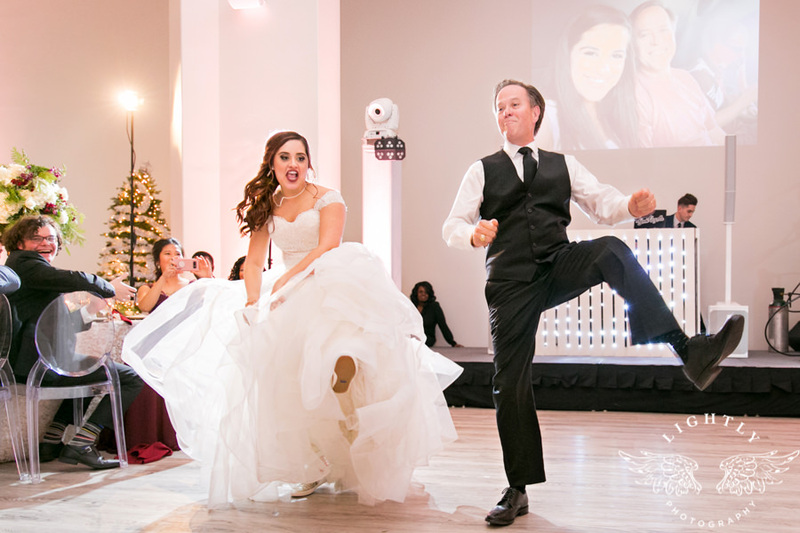 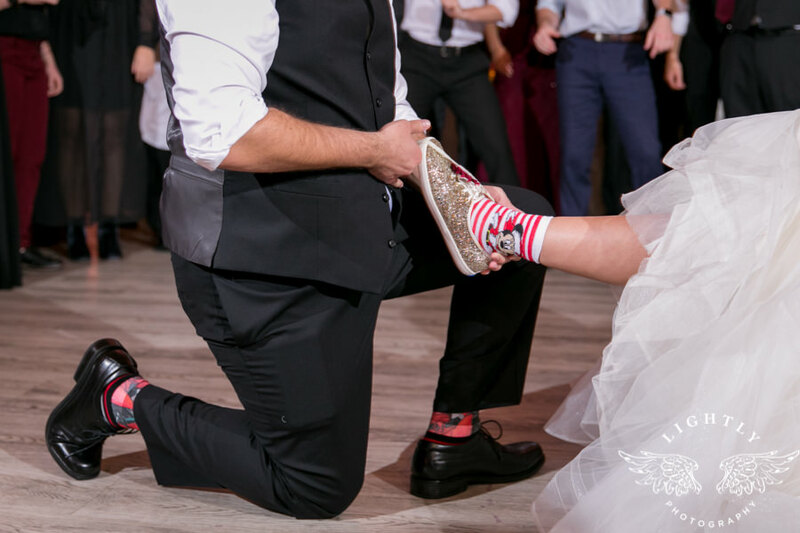 Instead of a stuffy ball, there were nonstop laughs and impressive moves on the dance floor. 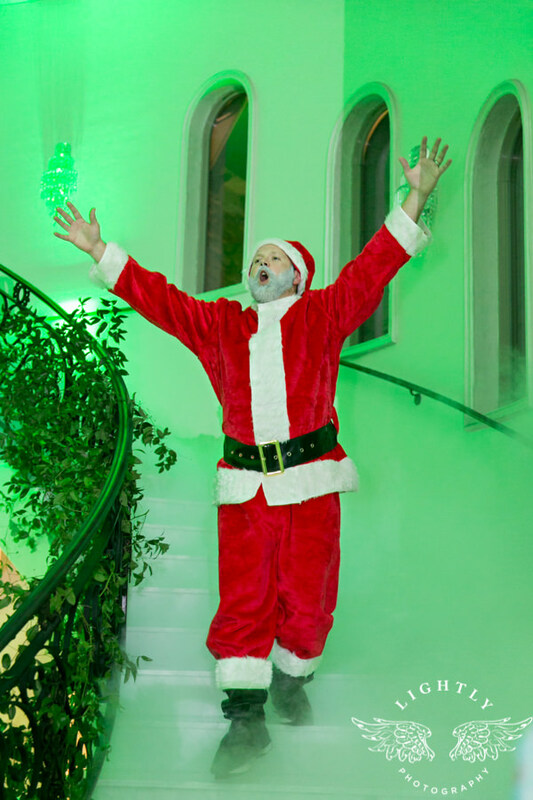 And did I mention Santa came? 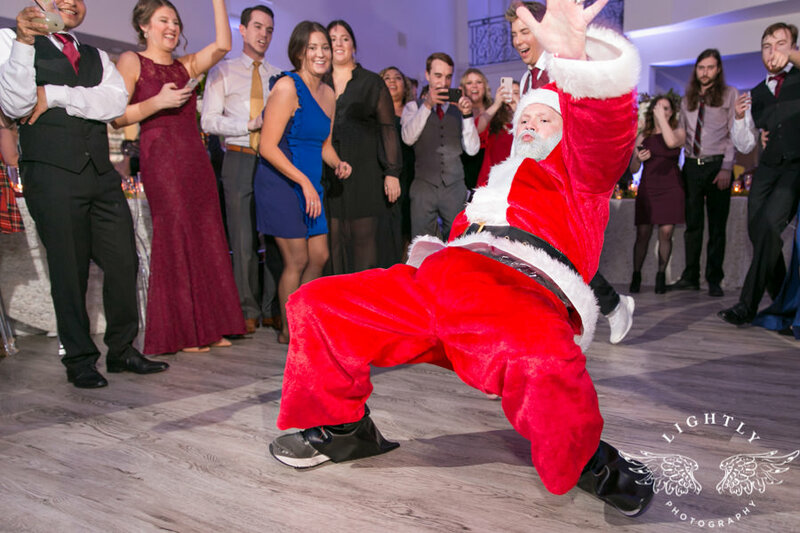 To break dance and DJ?! 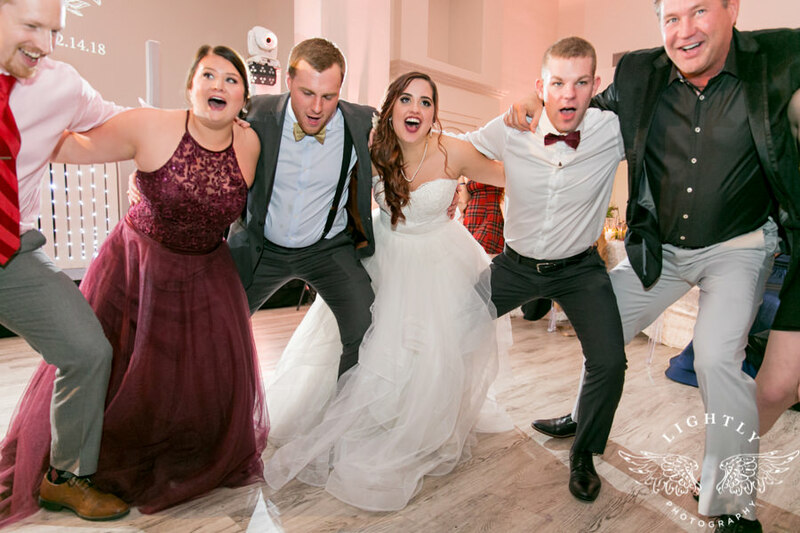 It was pretty epic! 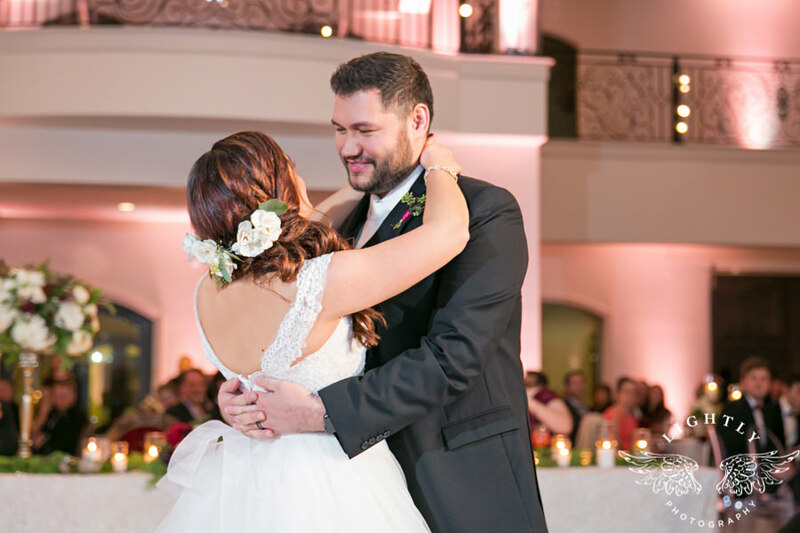 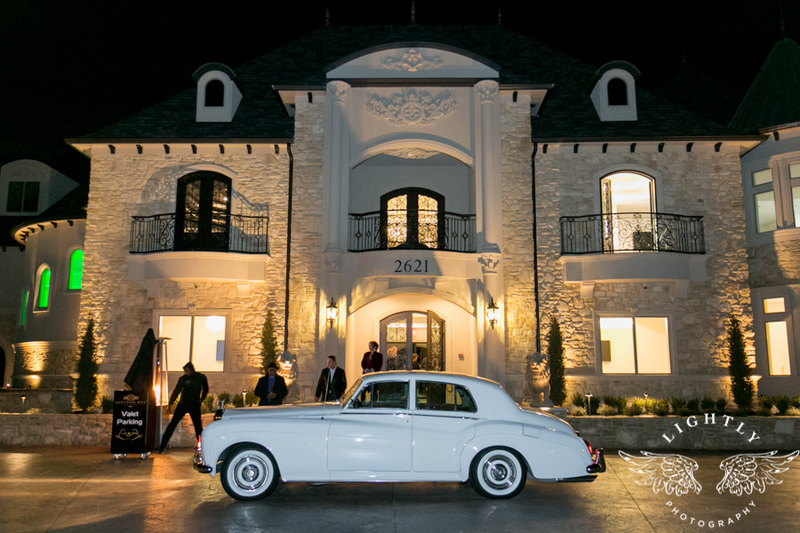 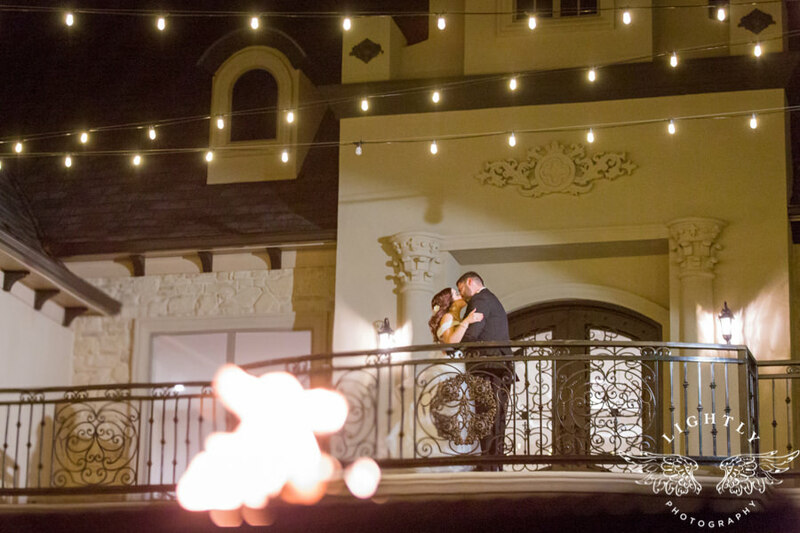 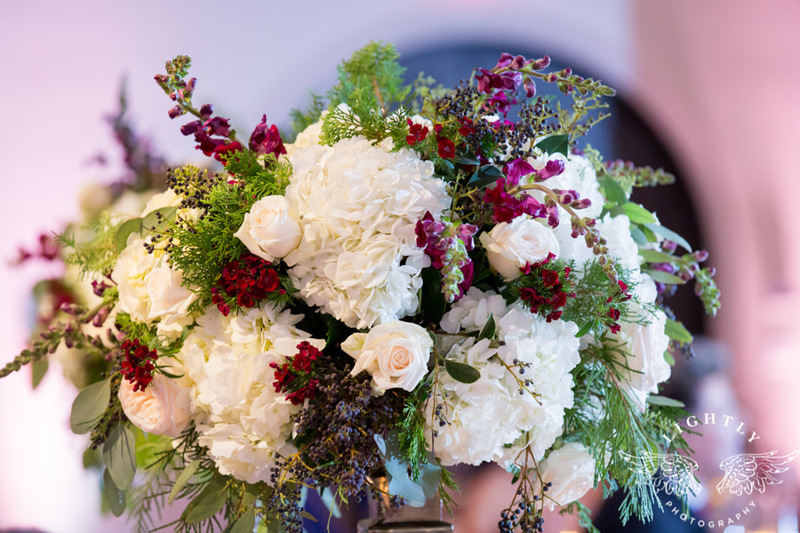 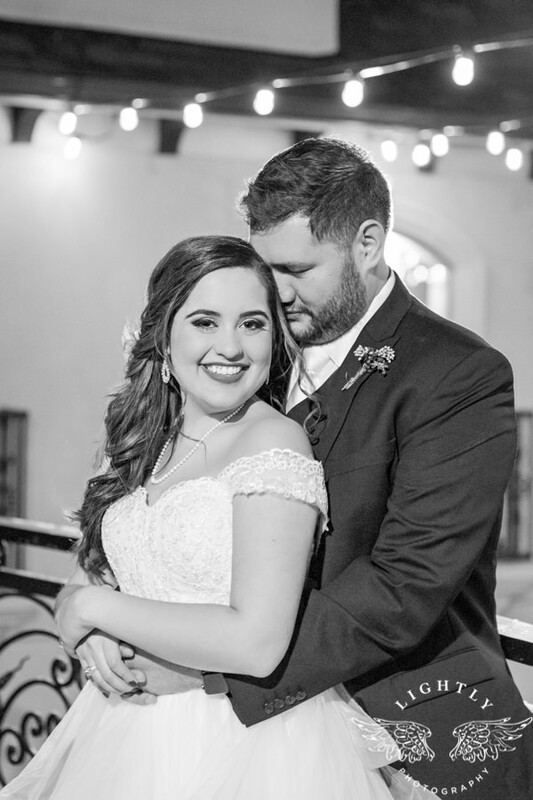 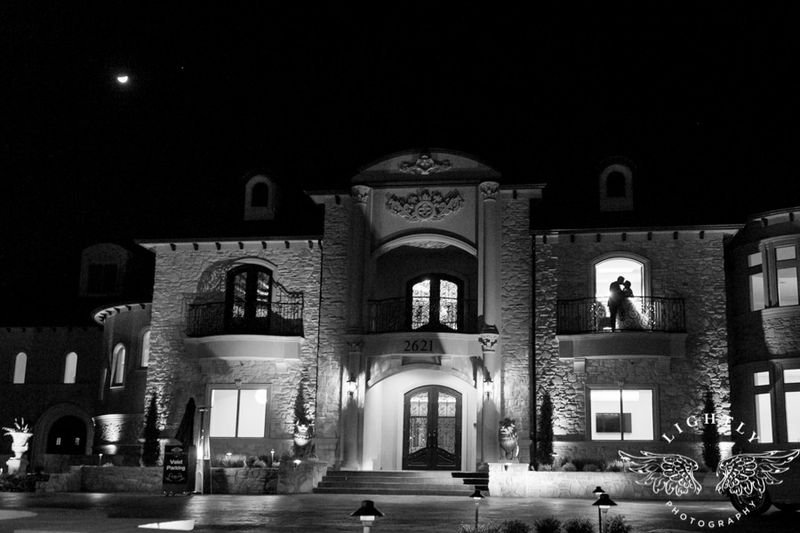 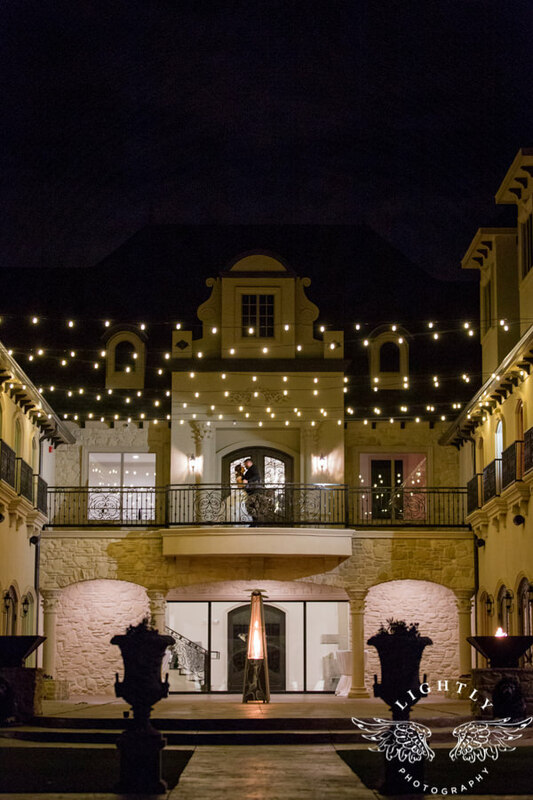 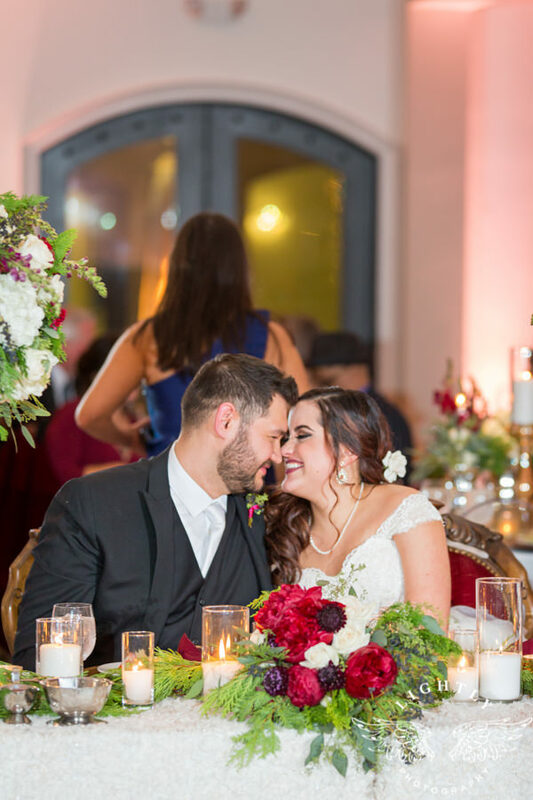 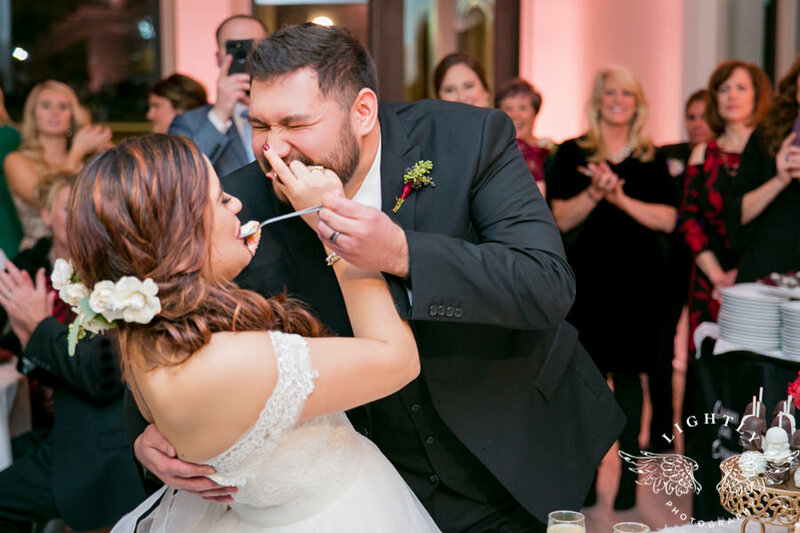 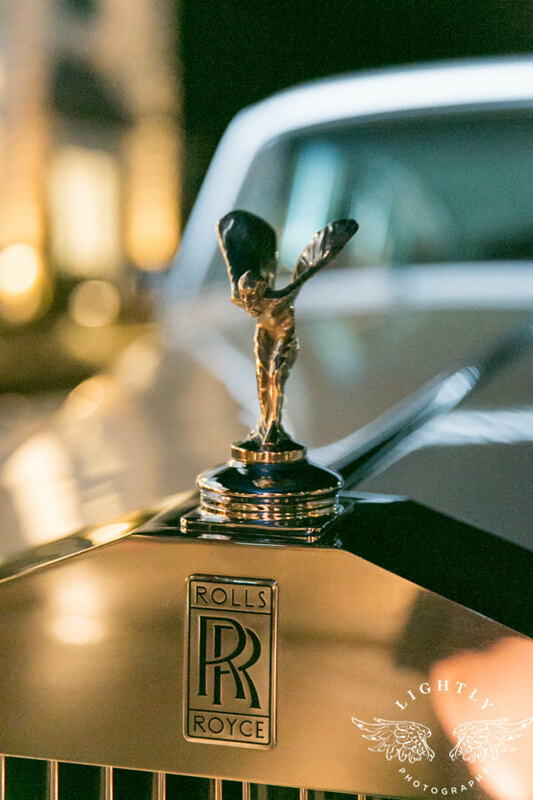 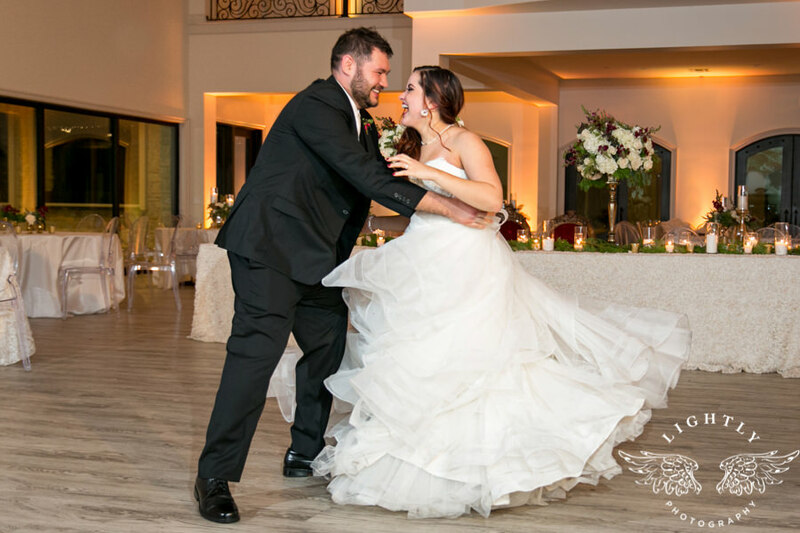 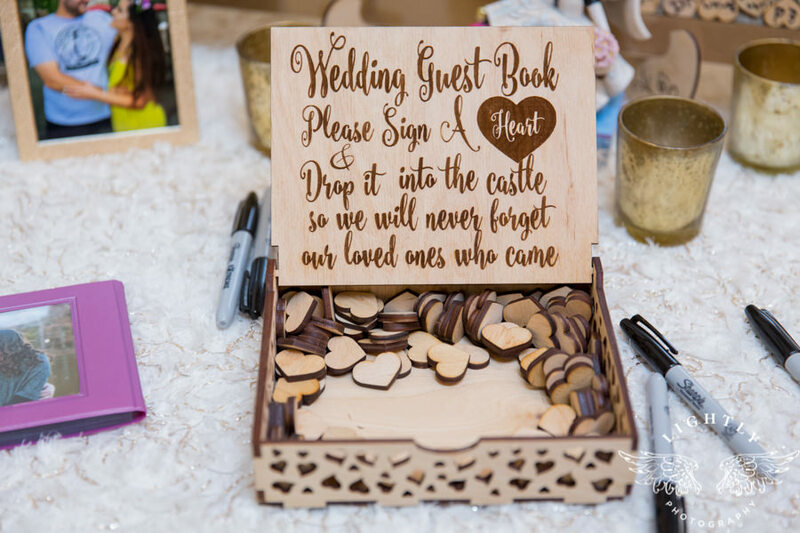 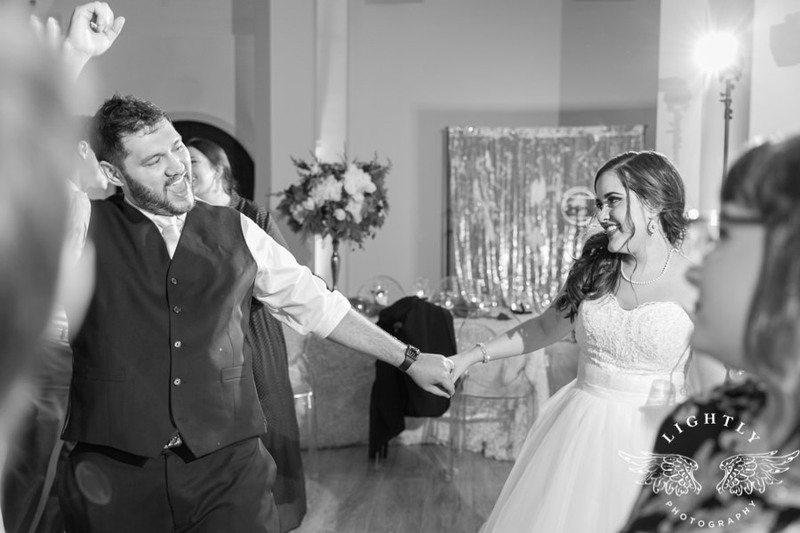 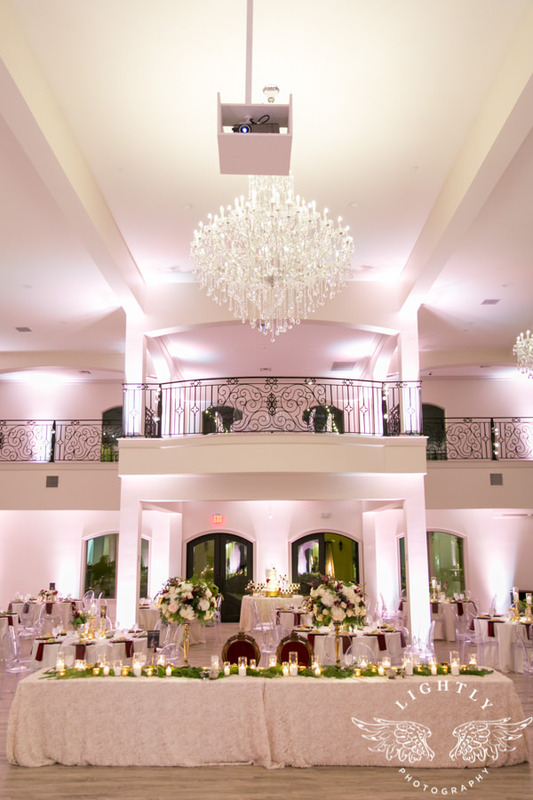 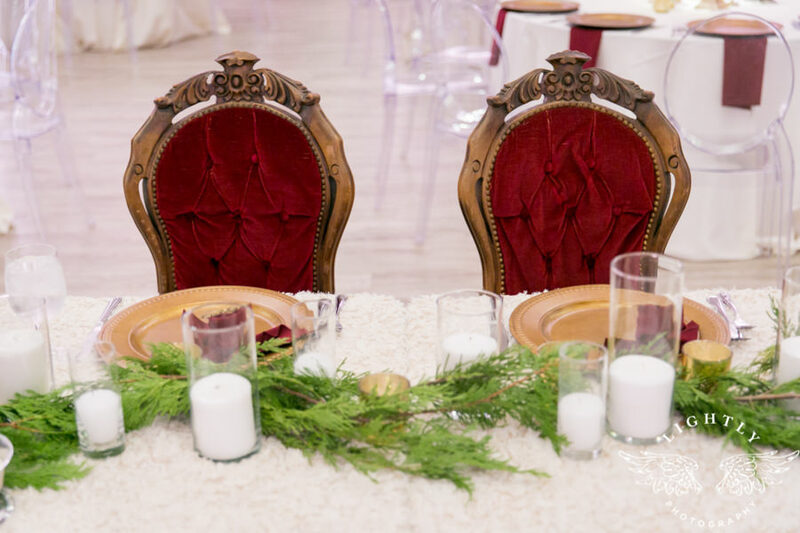 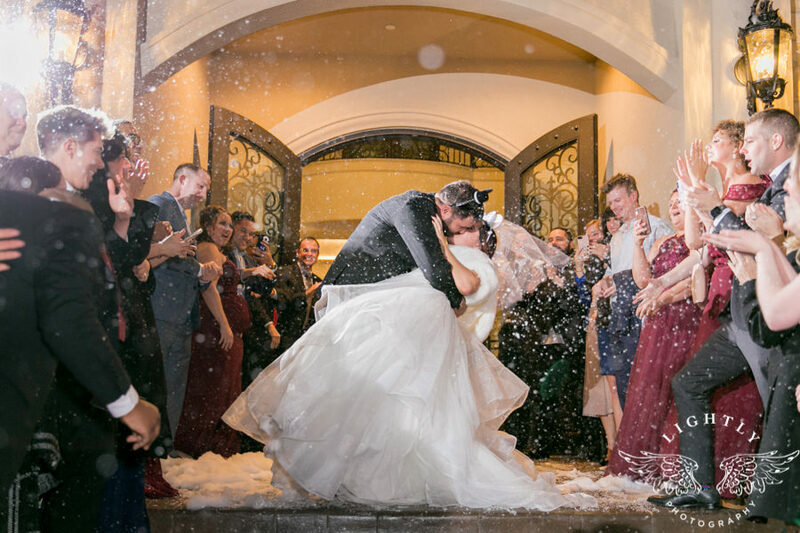 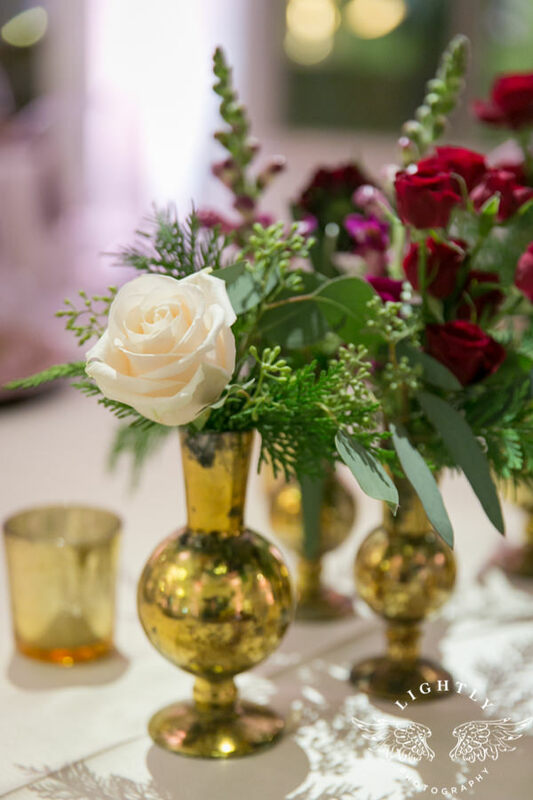 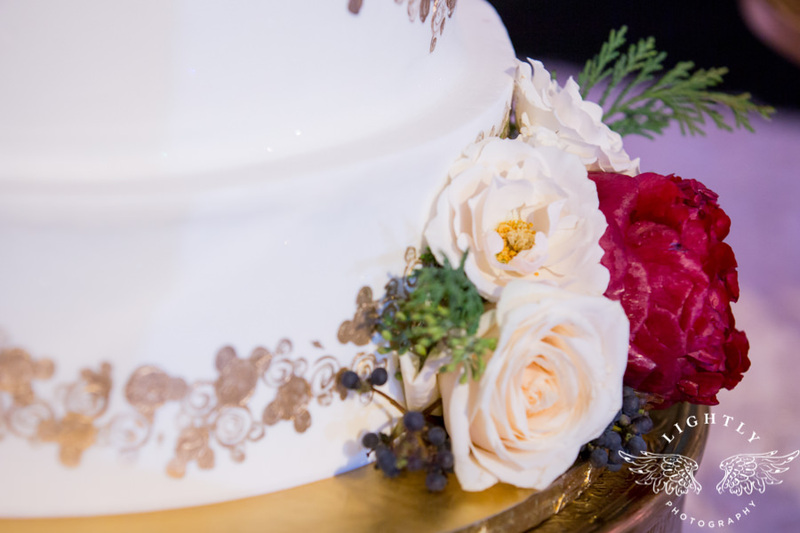 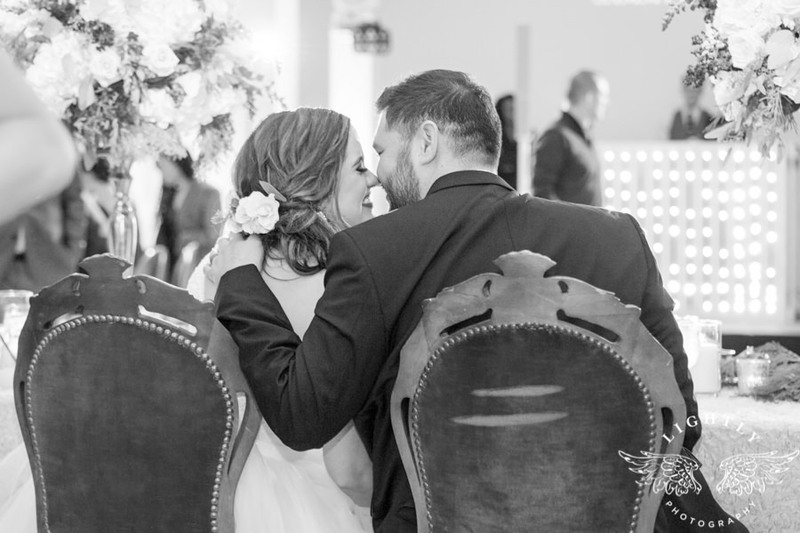 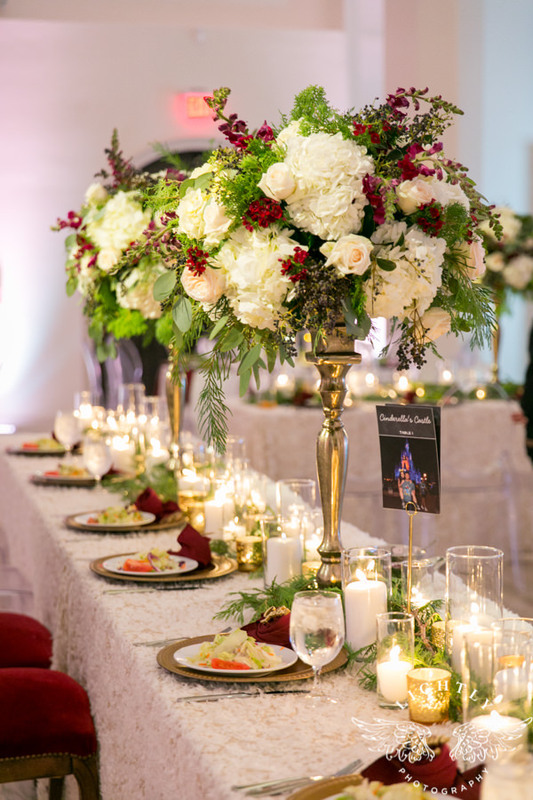 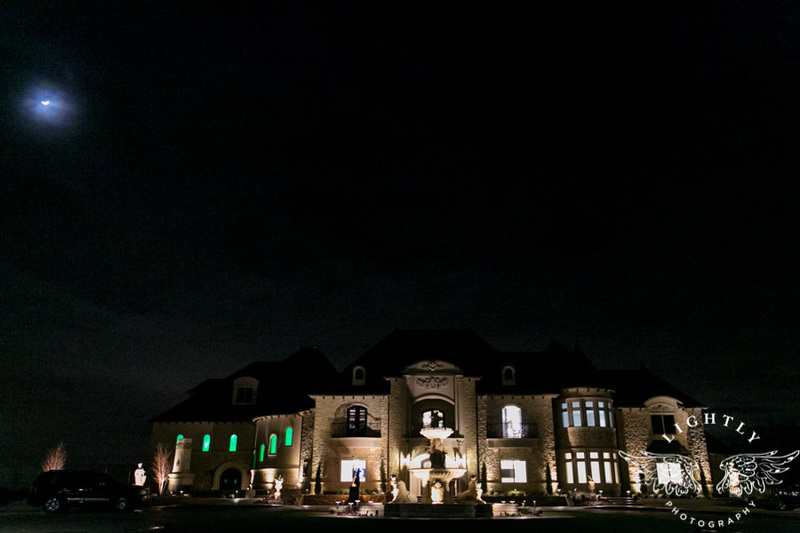 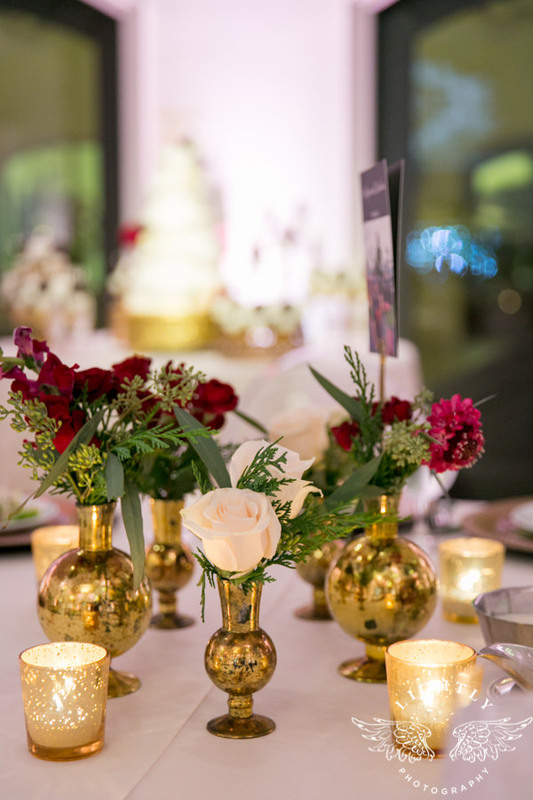 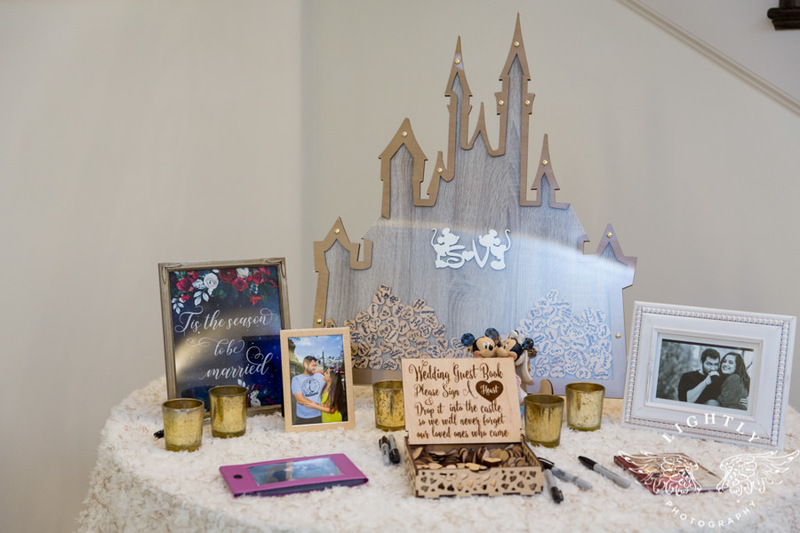 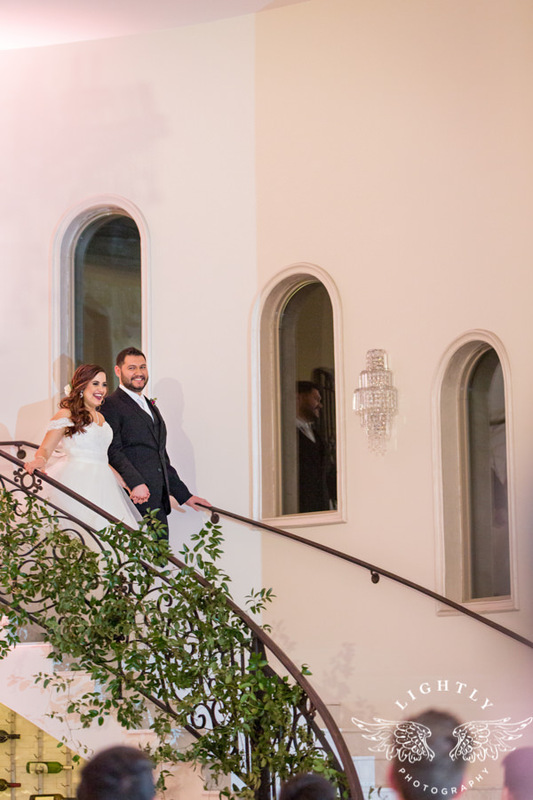 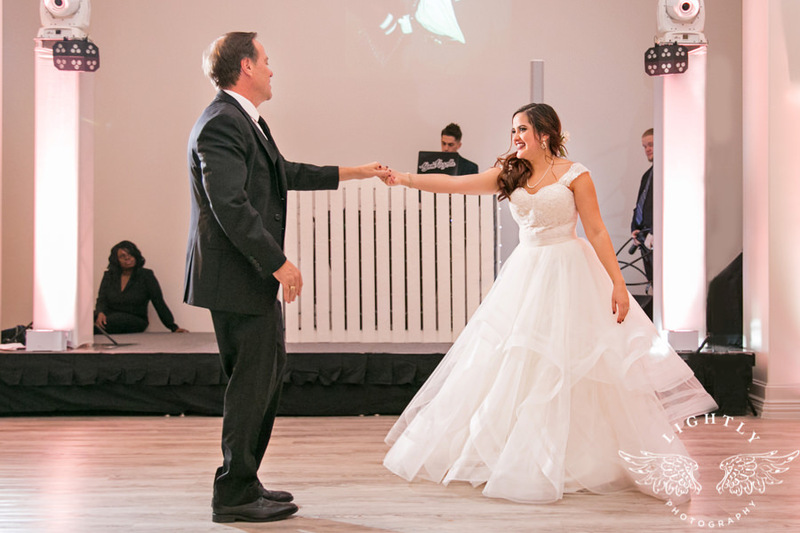 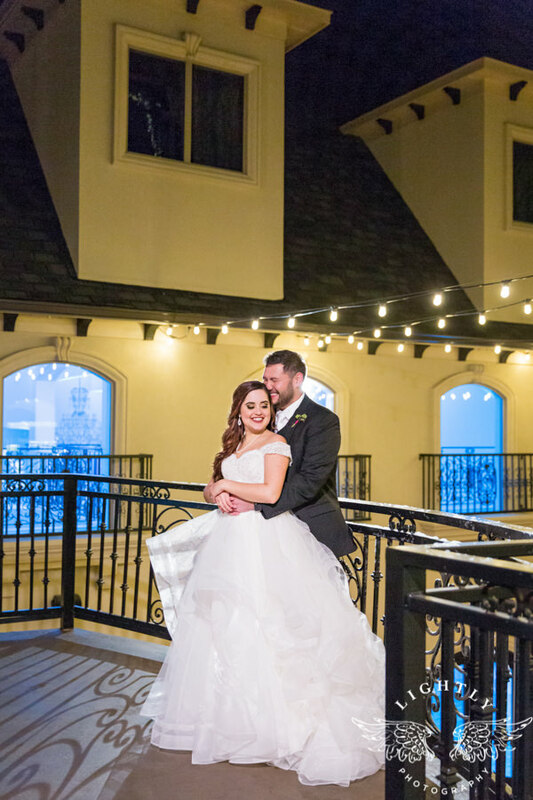 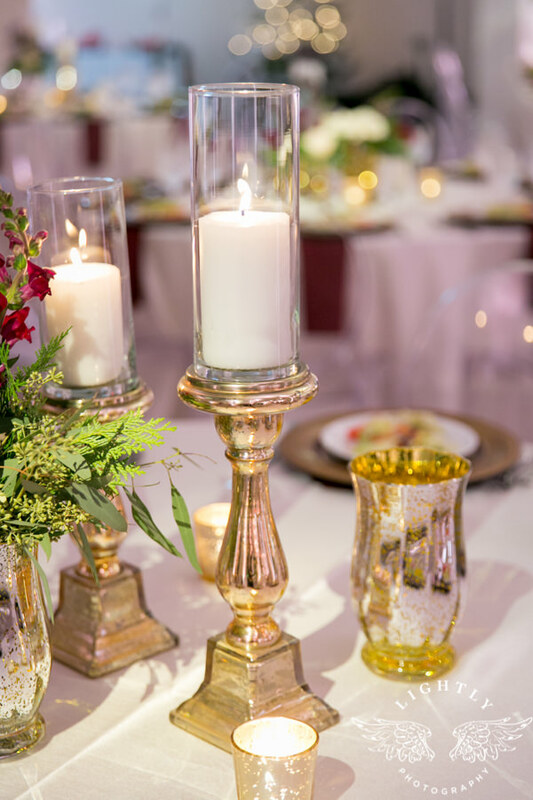 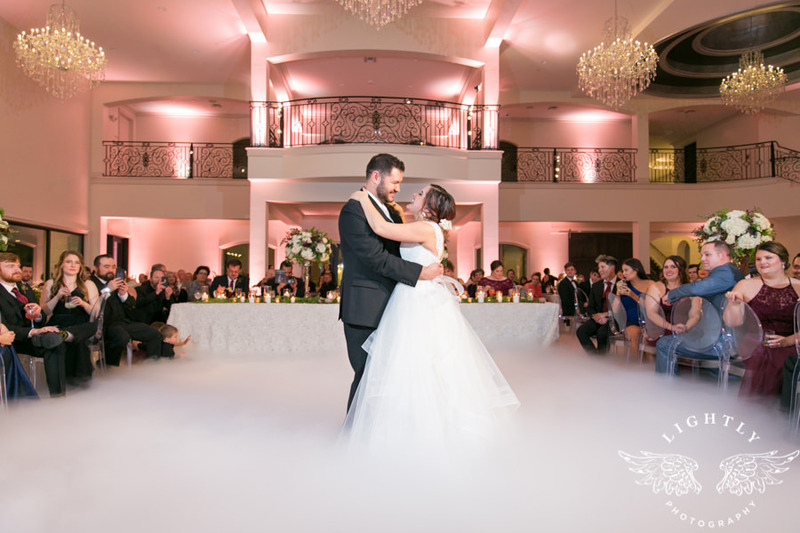 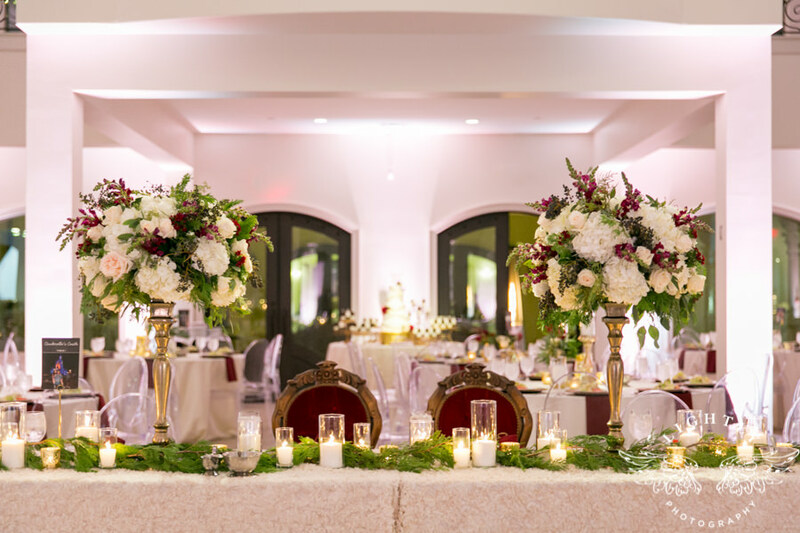 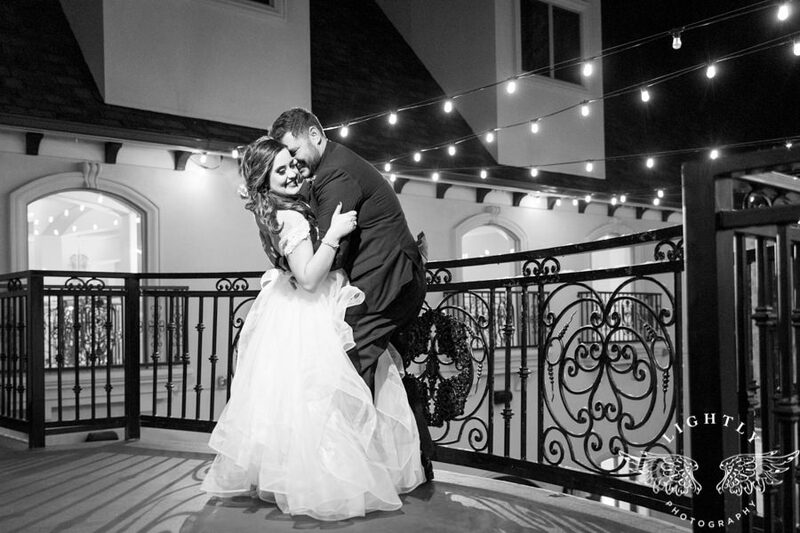 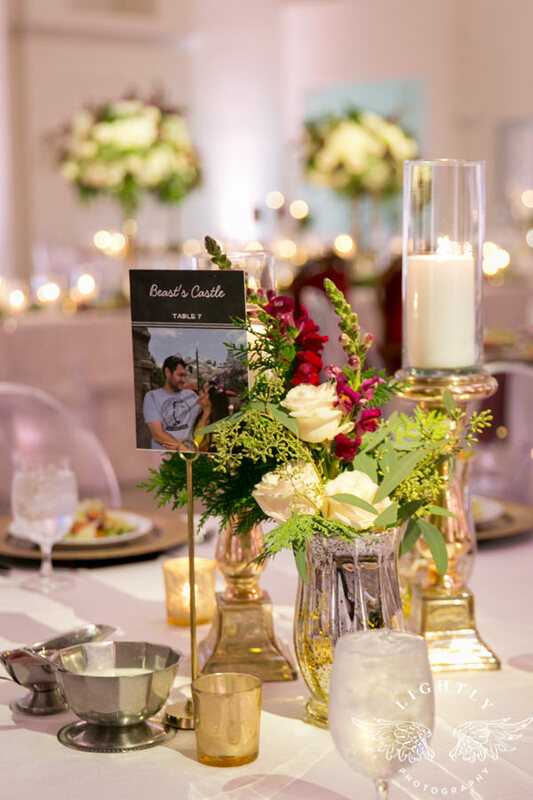 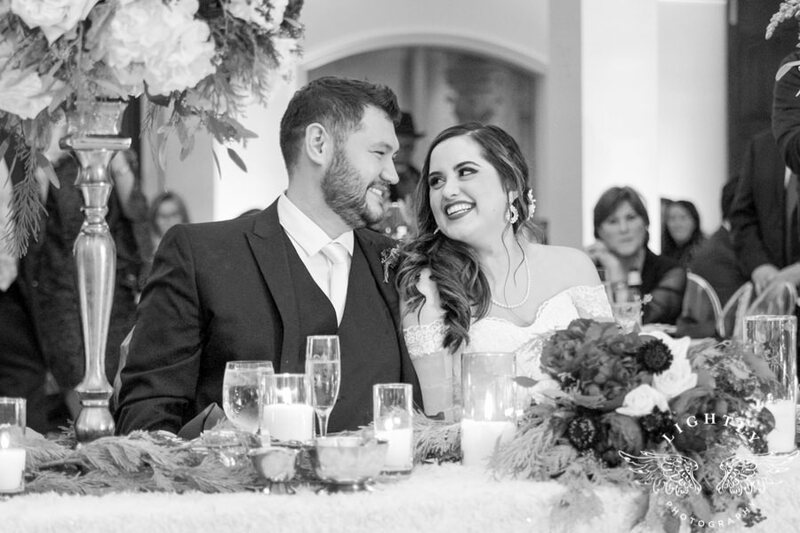 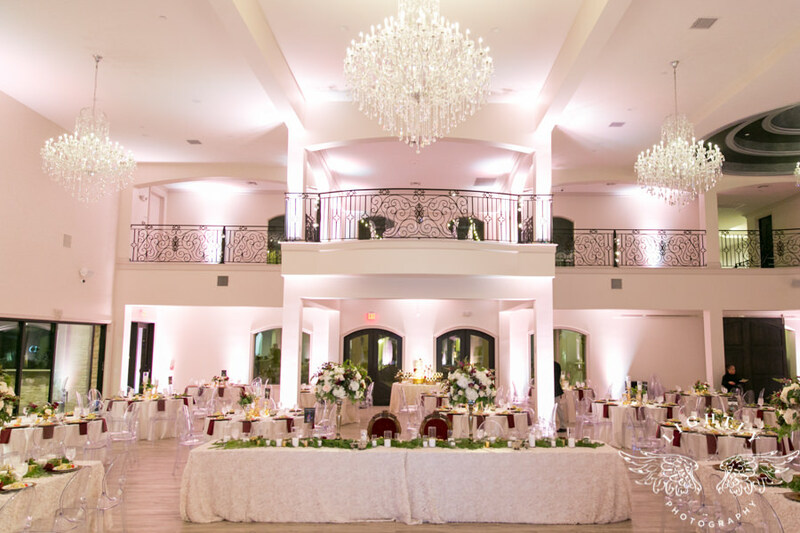 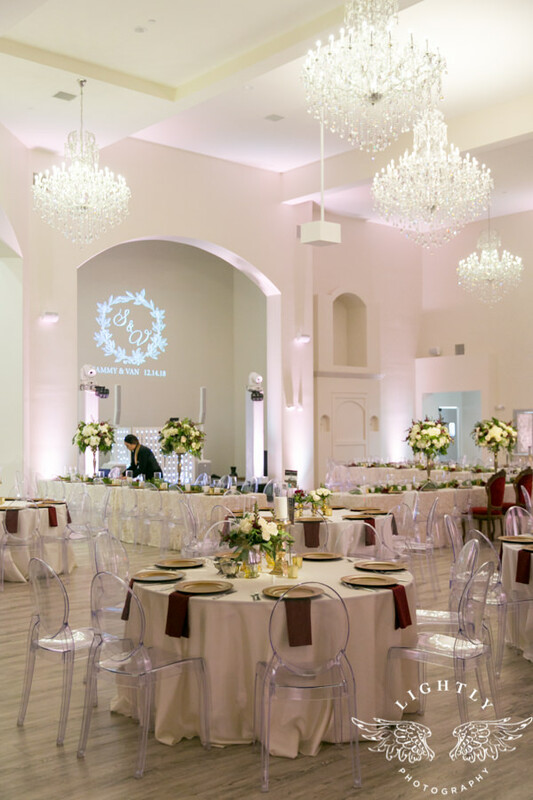 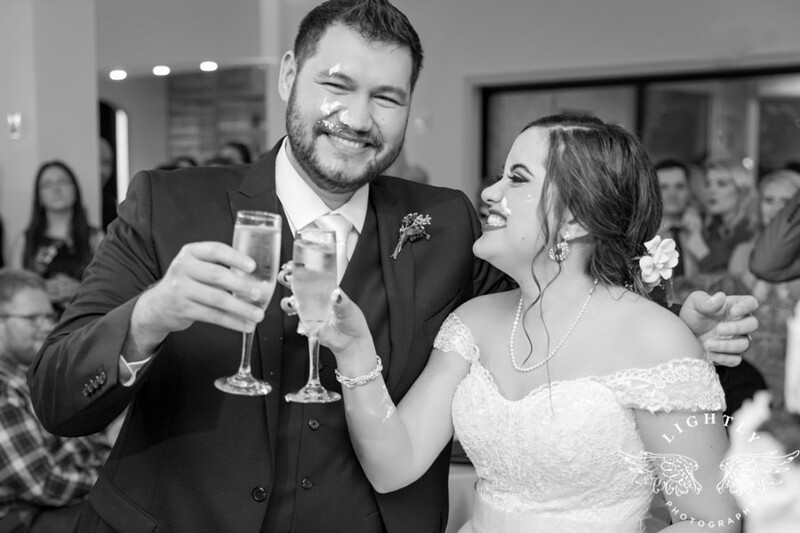 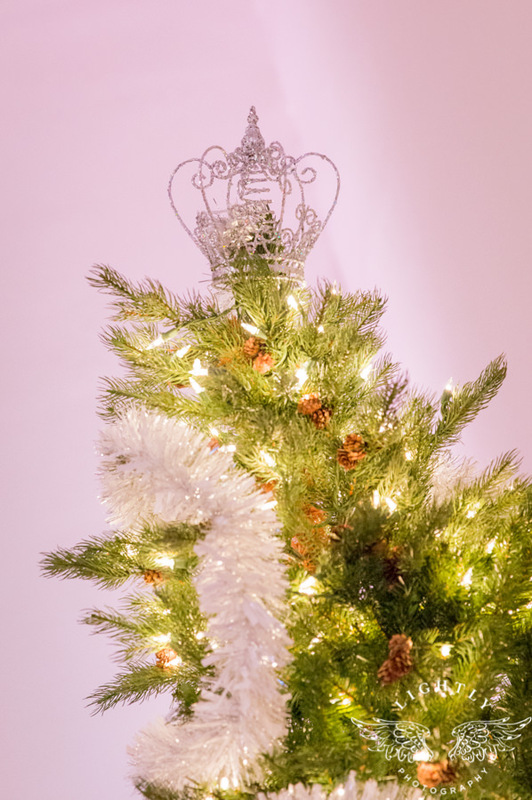 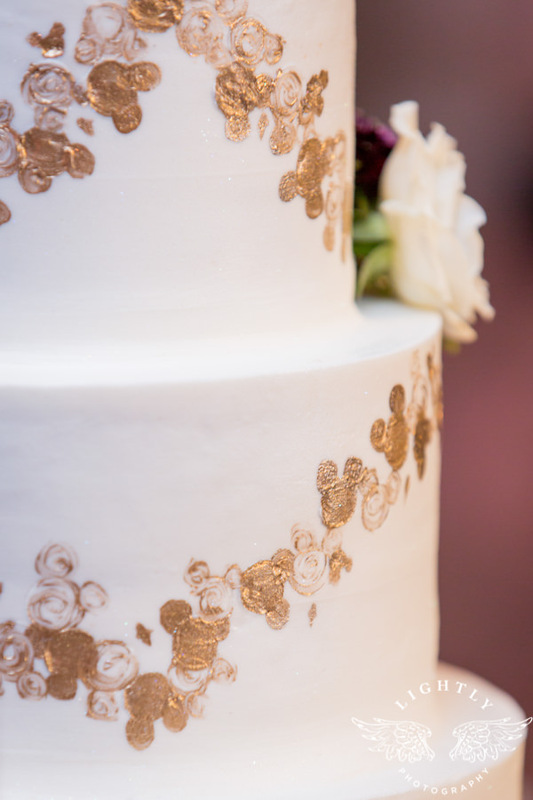 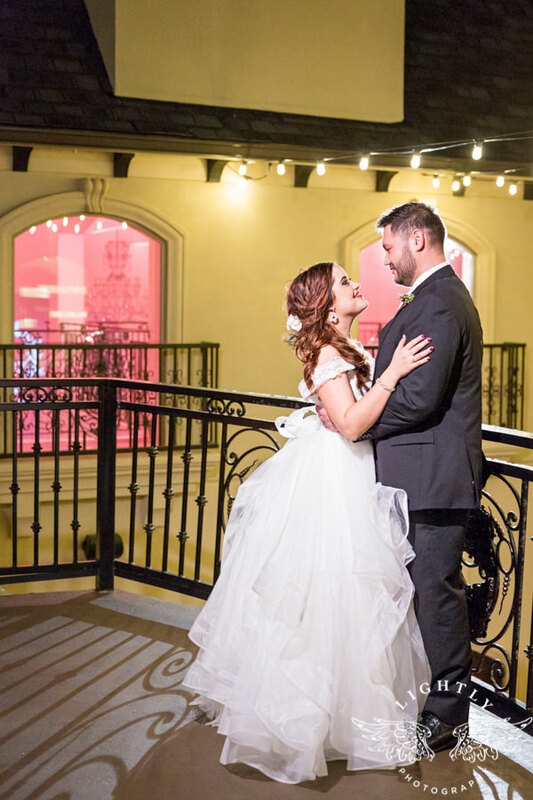 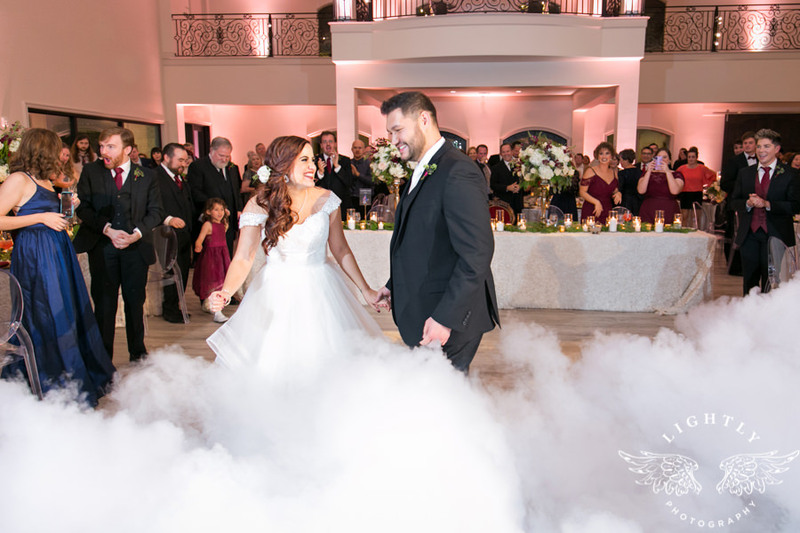 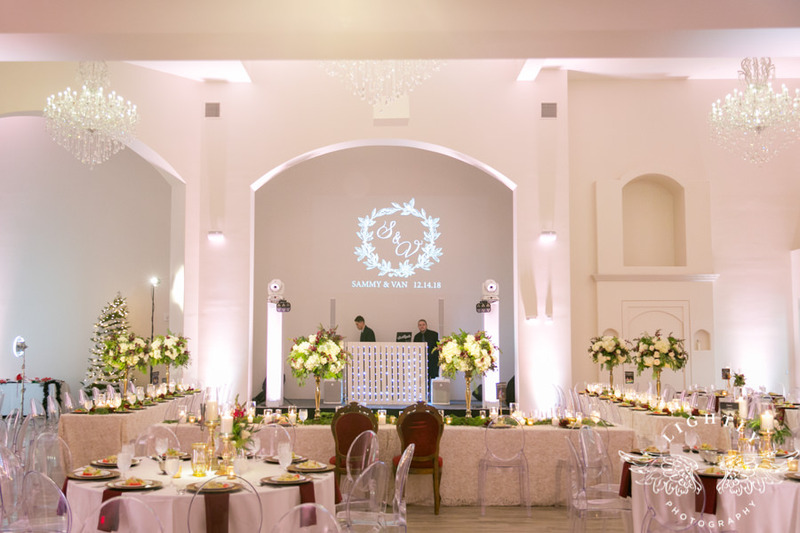 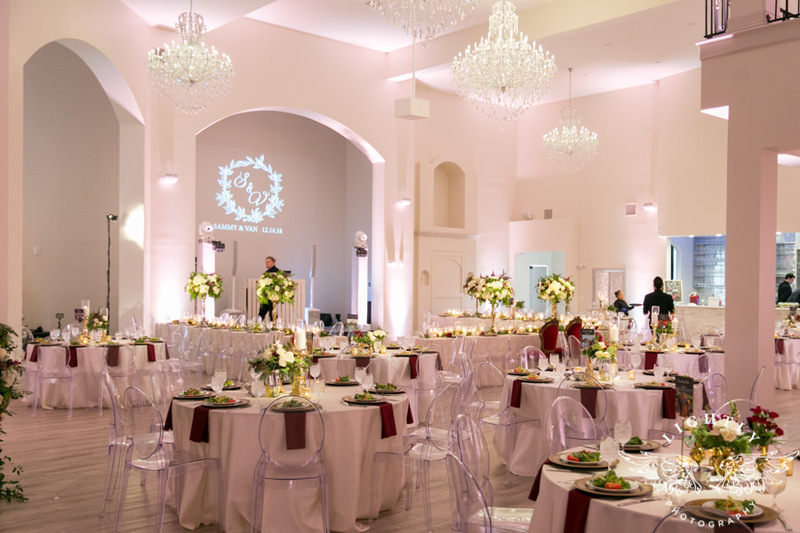 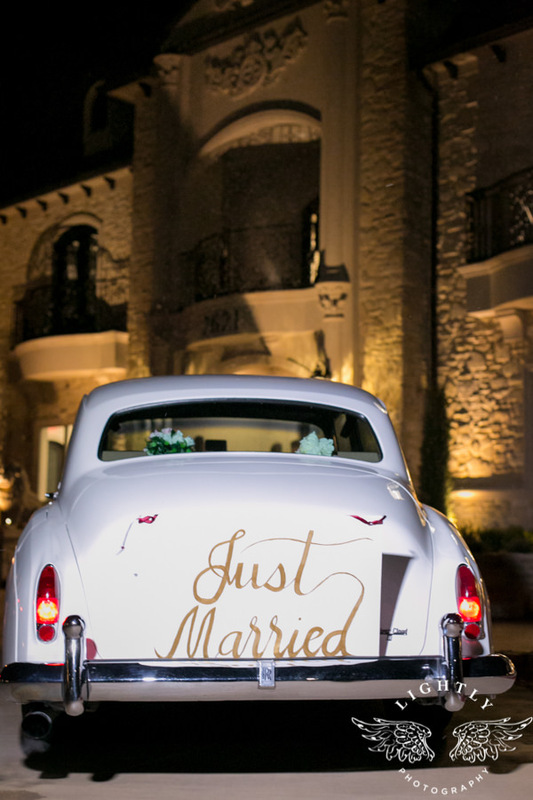 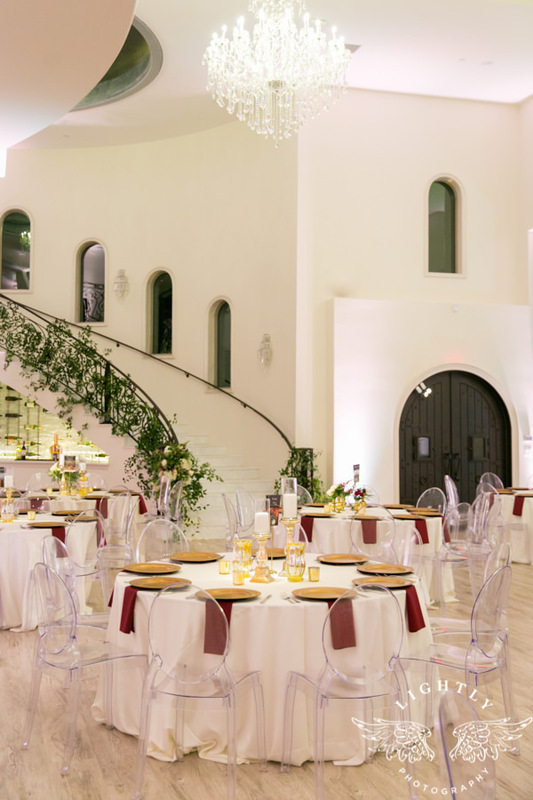 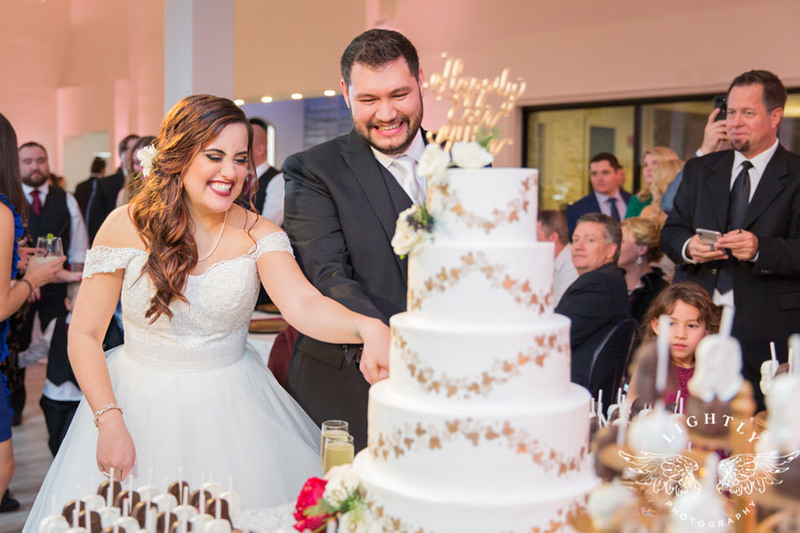 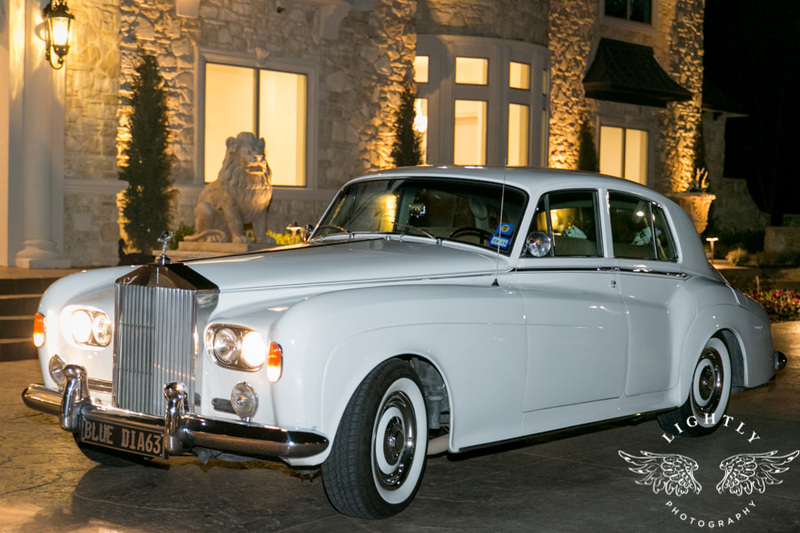 Knotting Hill Place in Little Elm was truly the perfect castle for this fantastical wedding. 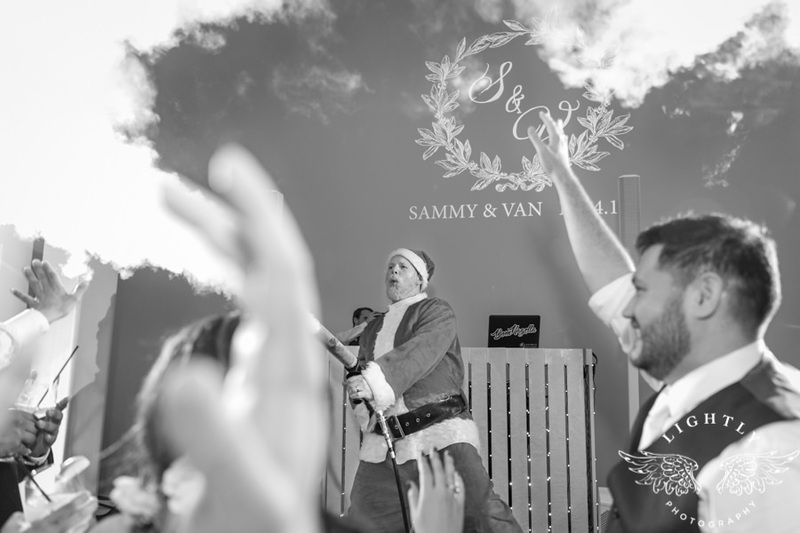 That said, it was Sammy and Van’s joy that brought the storybook to life! 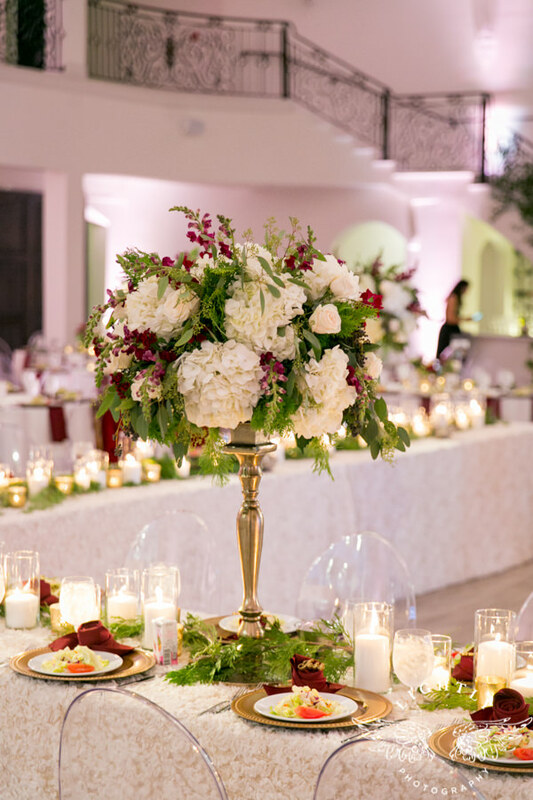 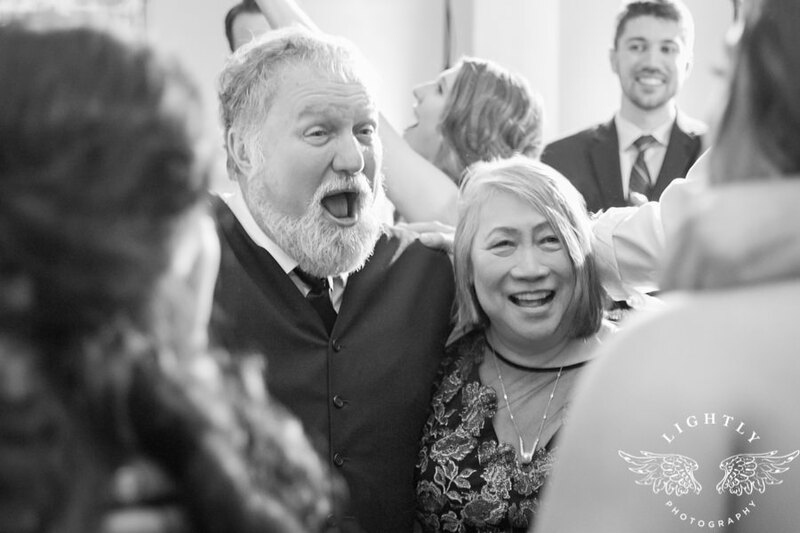 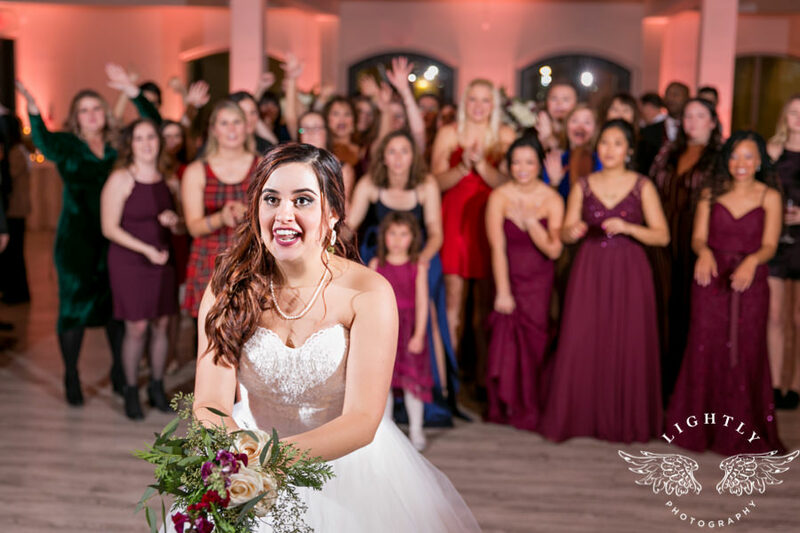 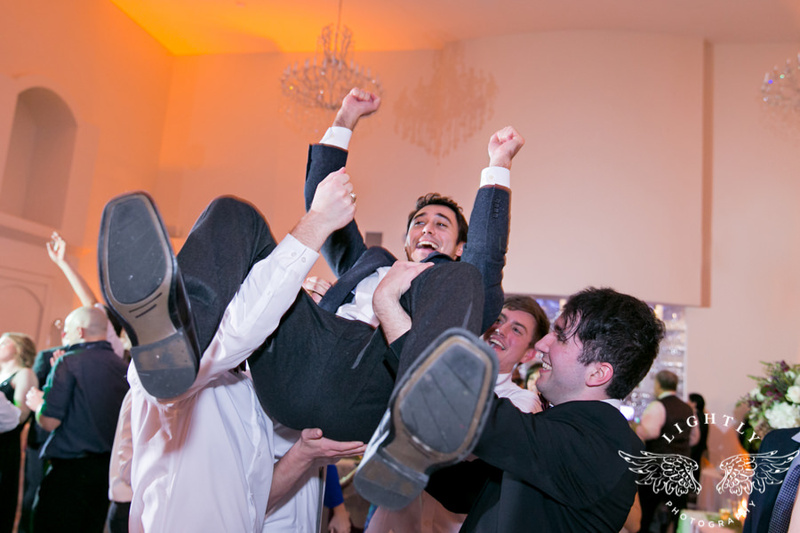 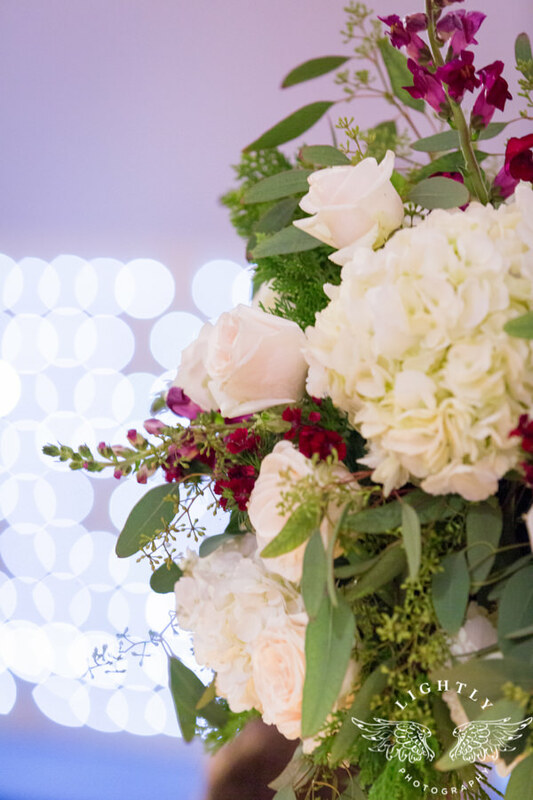 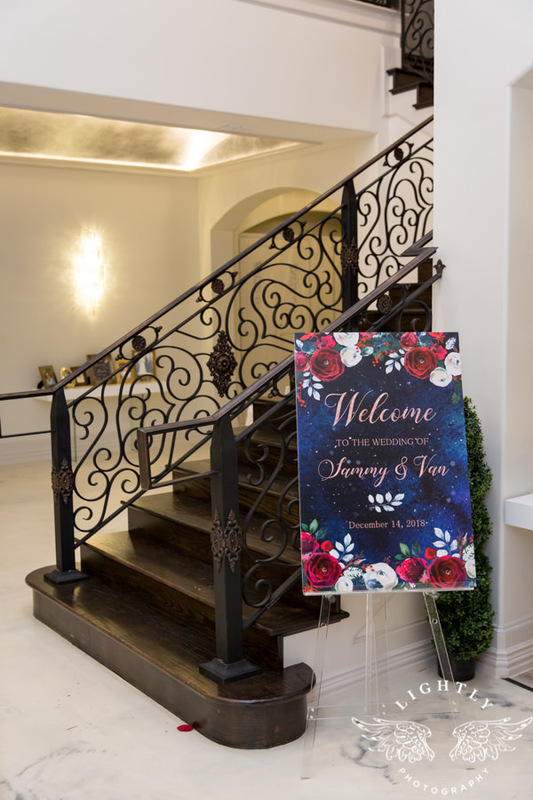 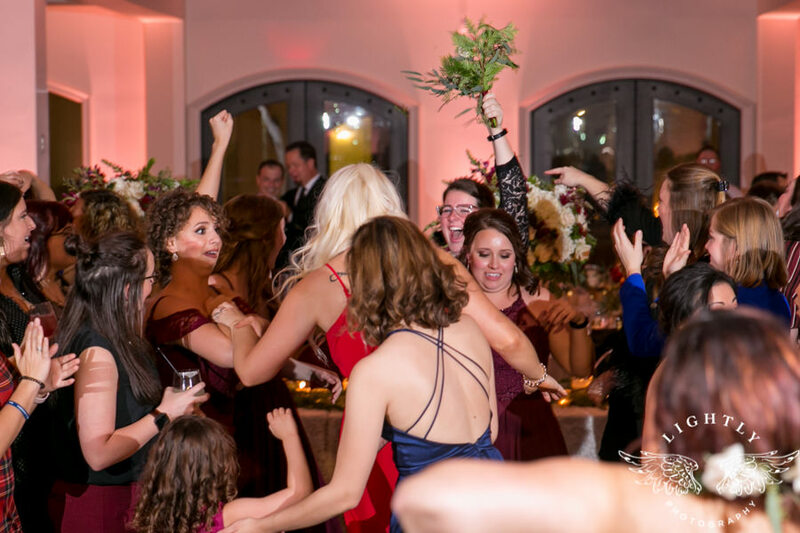 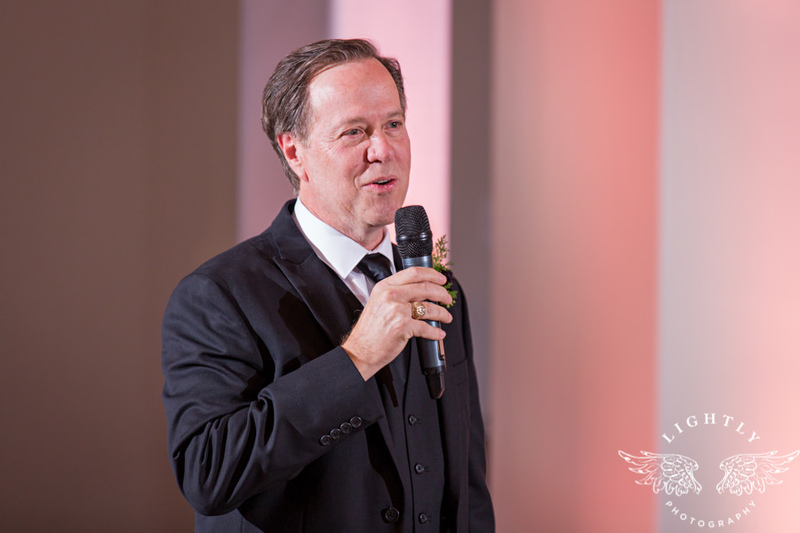 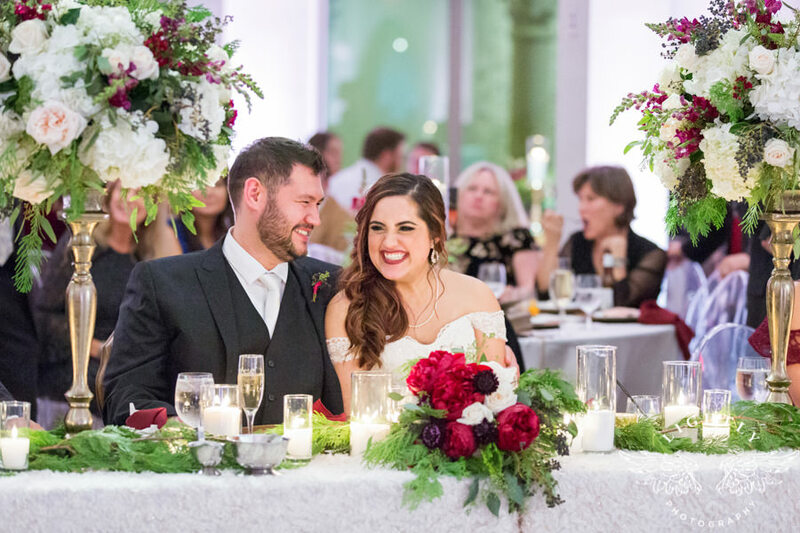 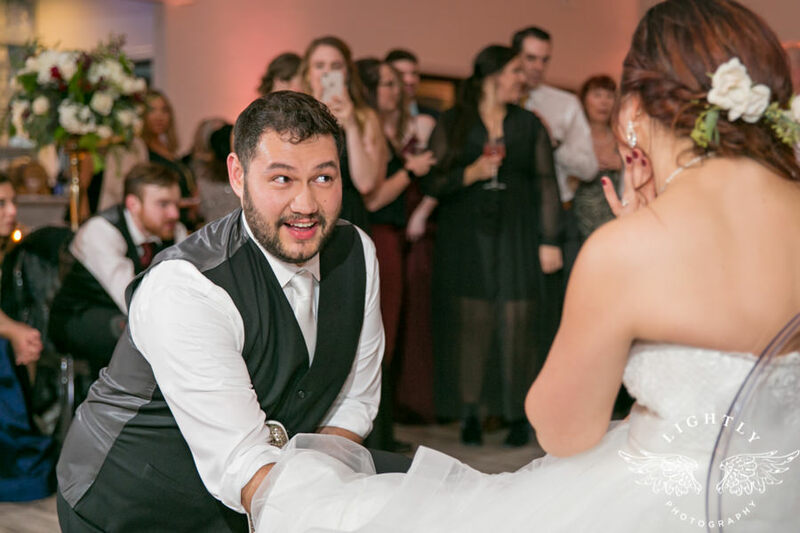 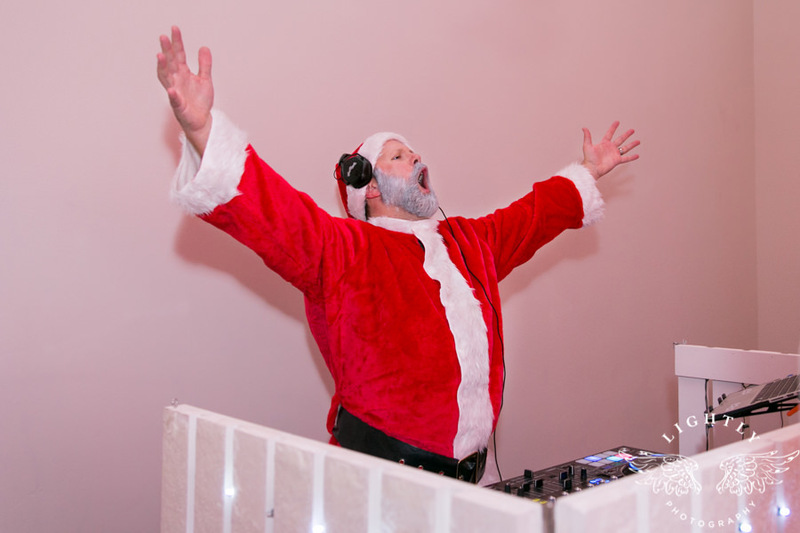 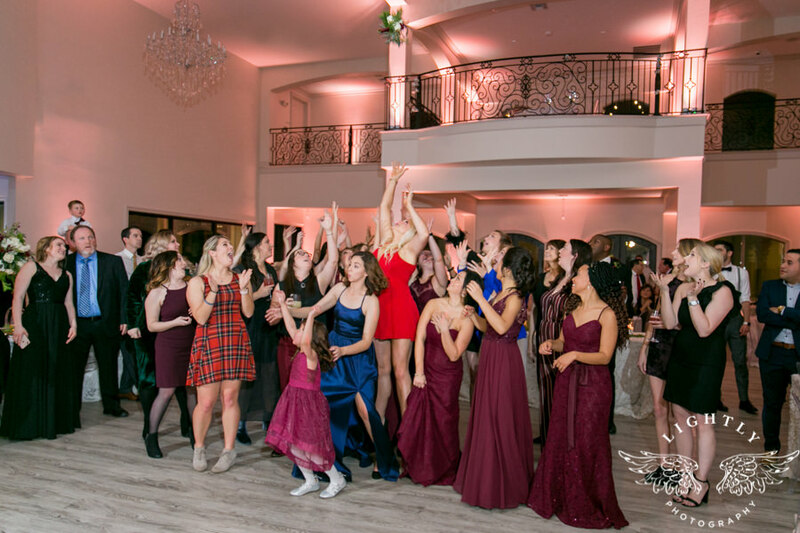 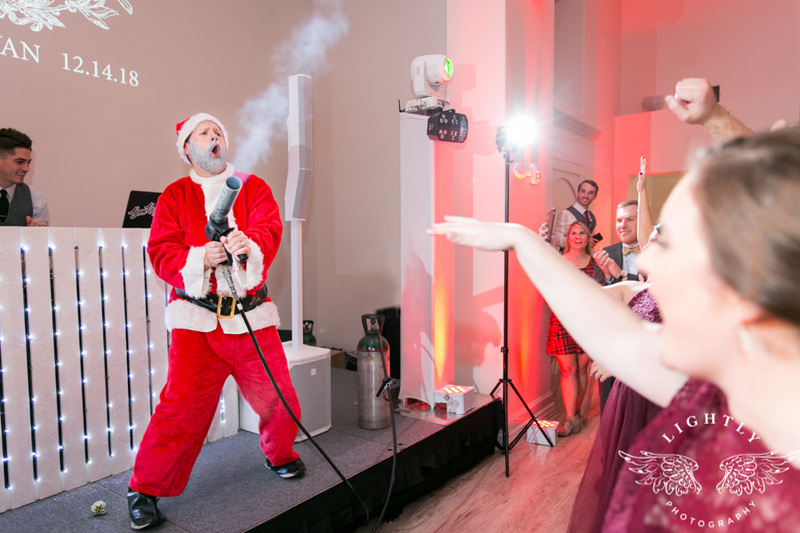 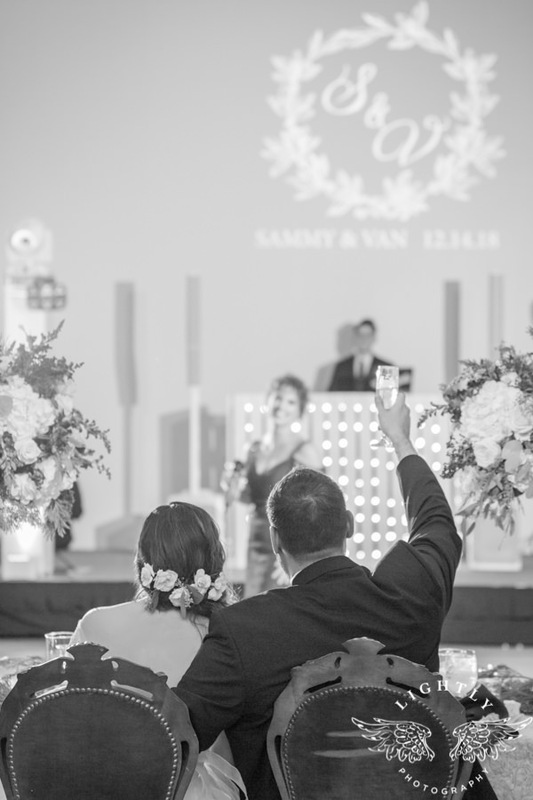 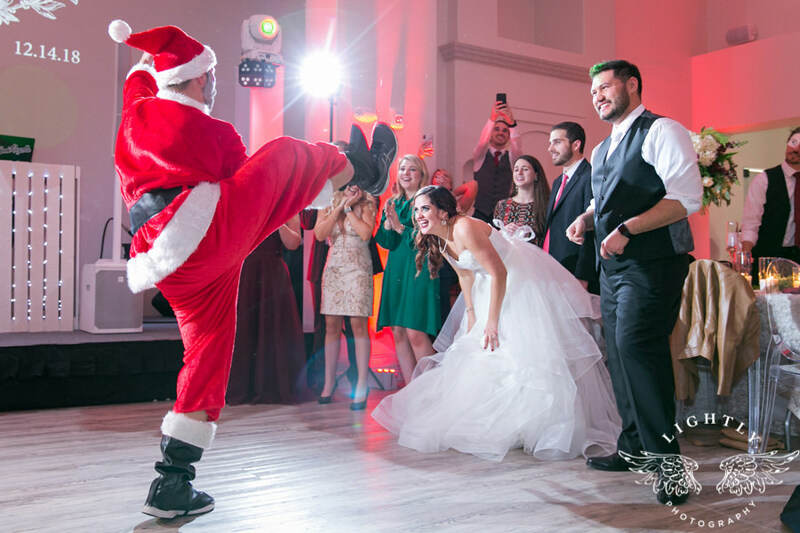 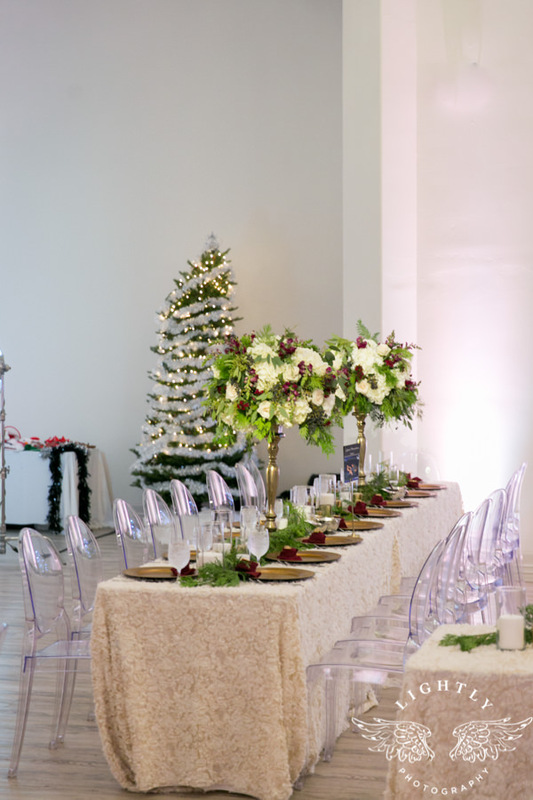 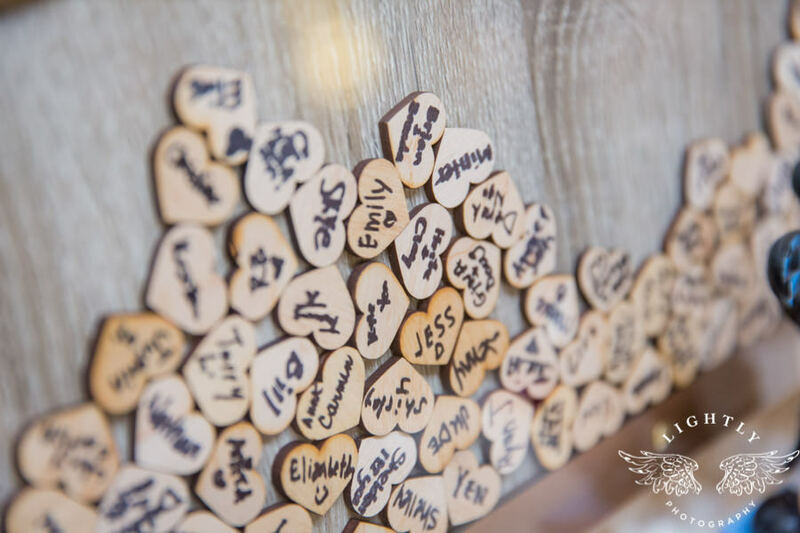 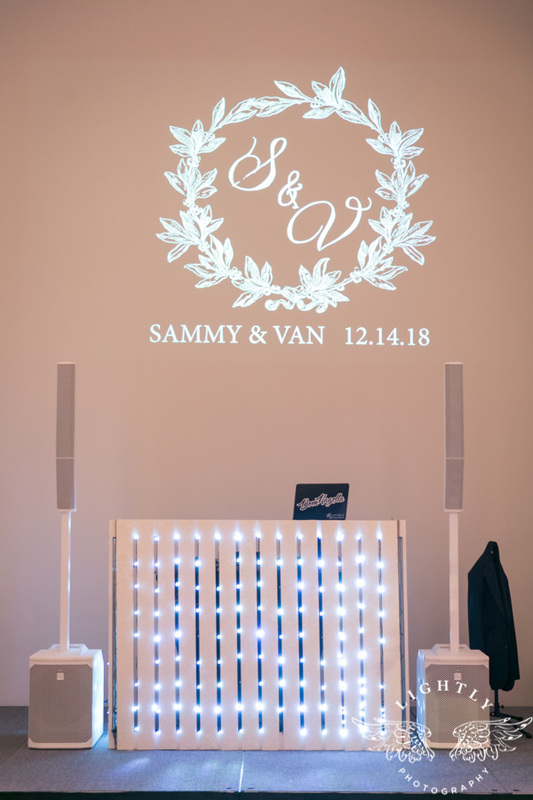 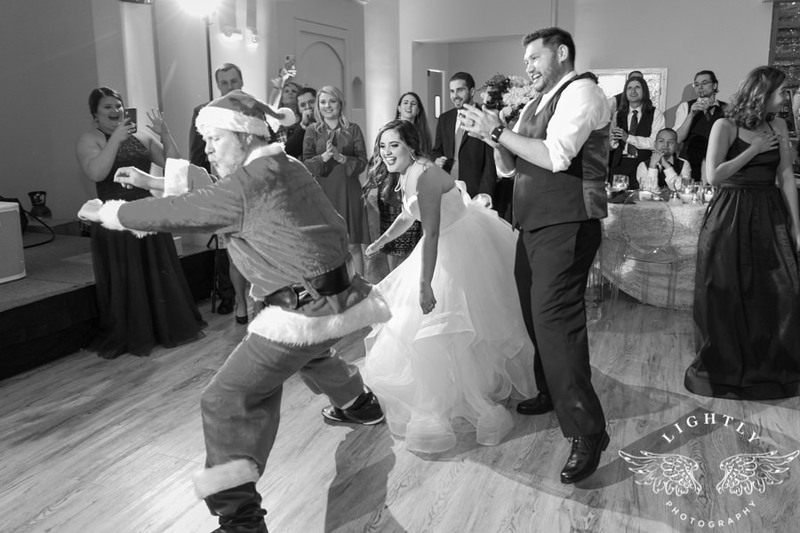 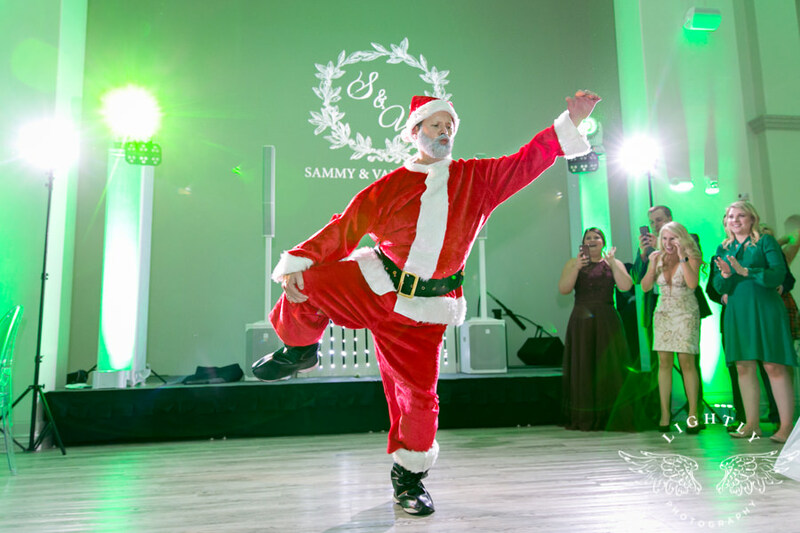 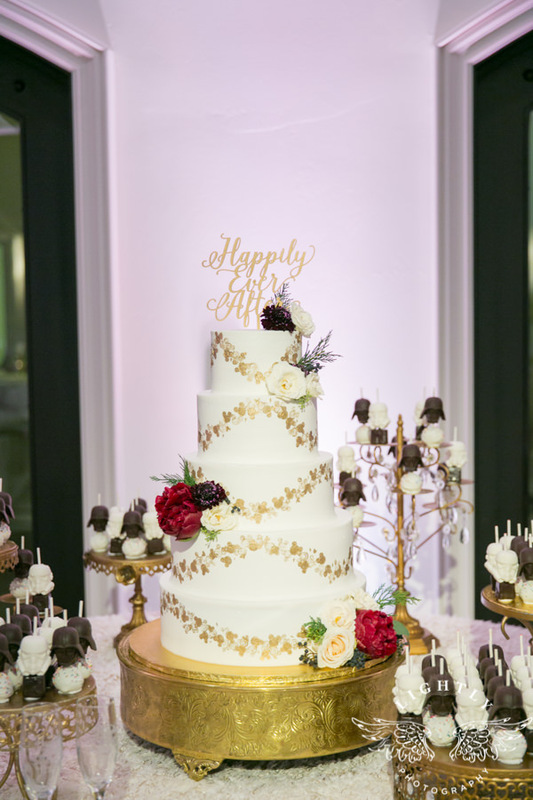 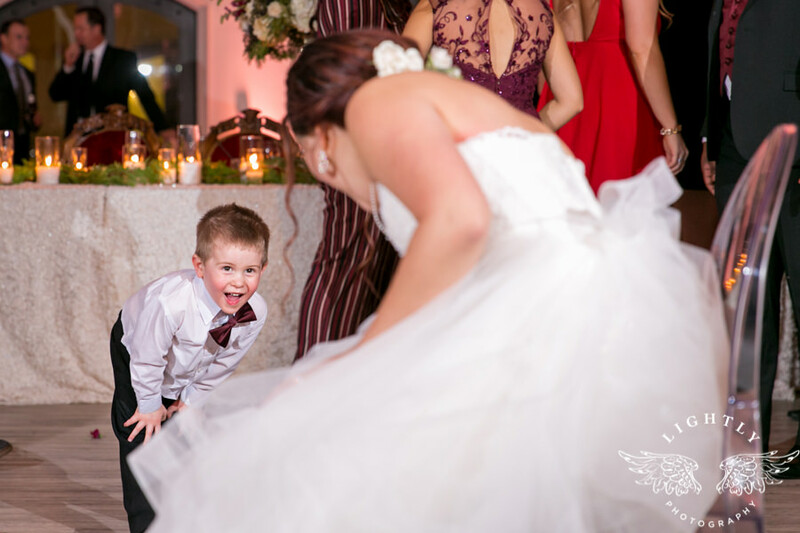 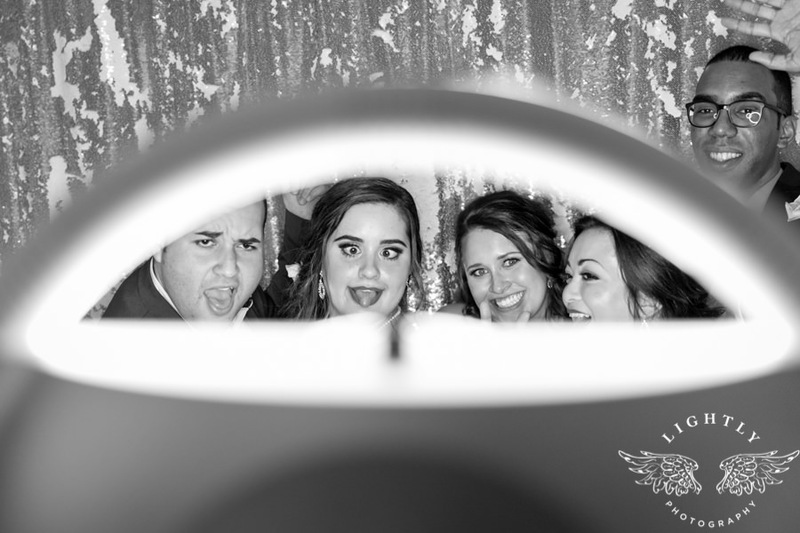 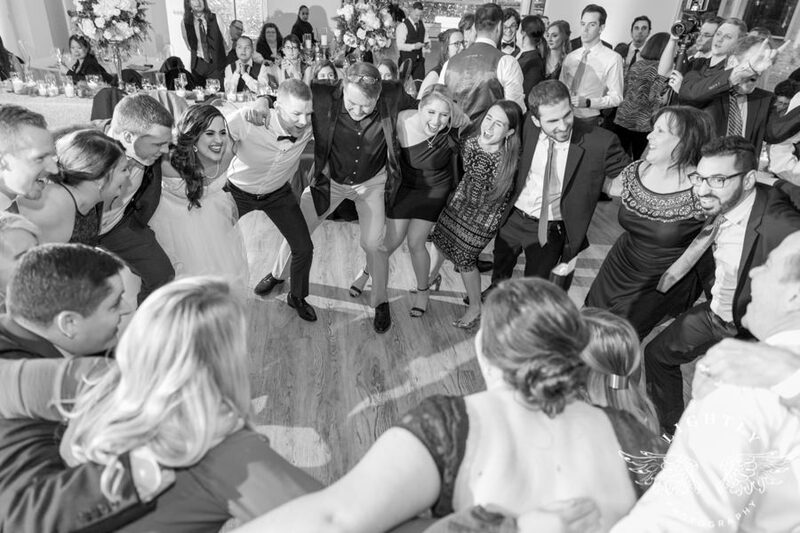 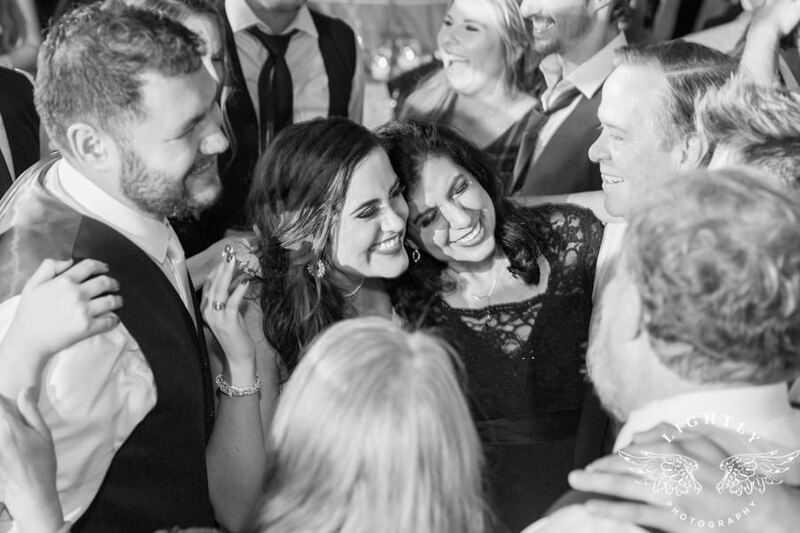 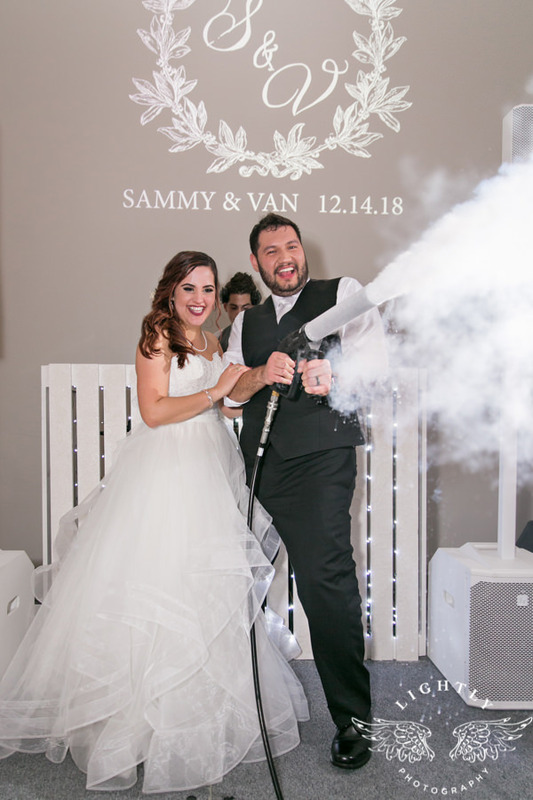 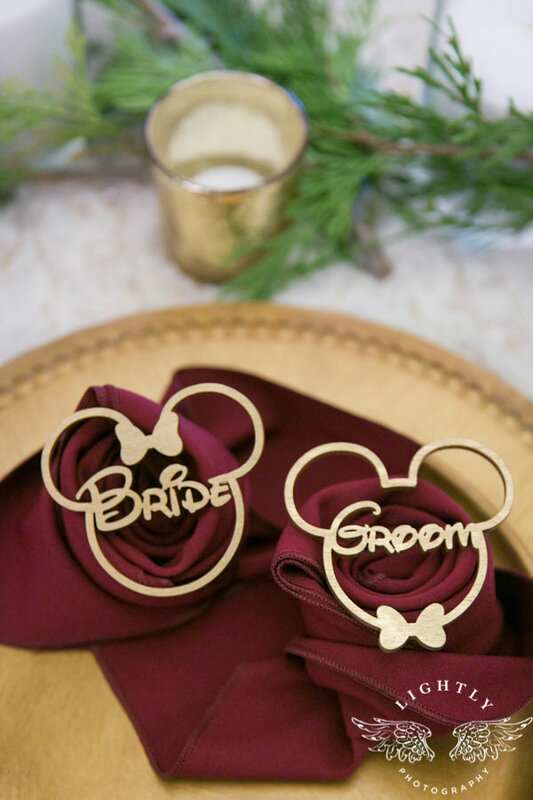 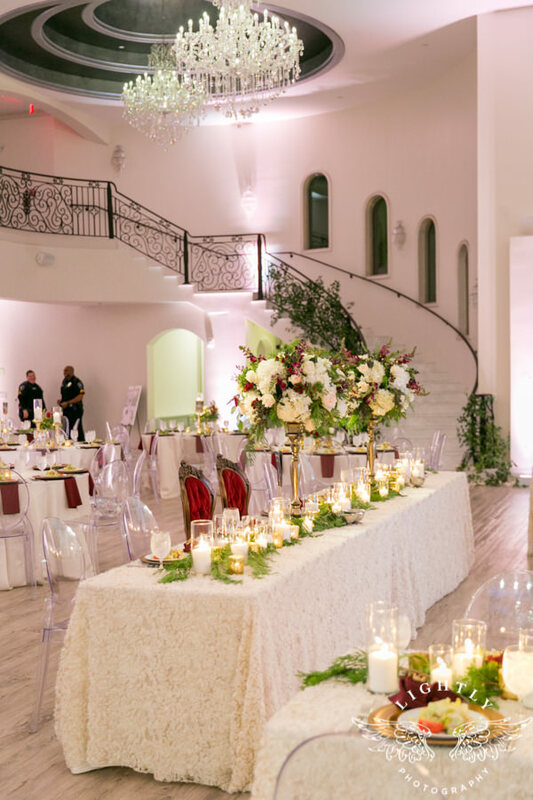 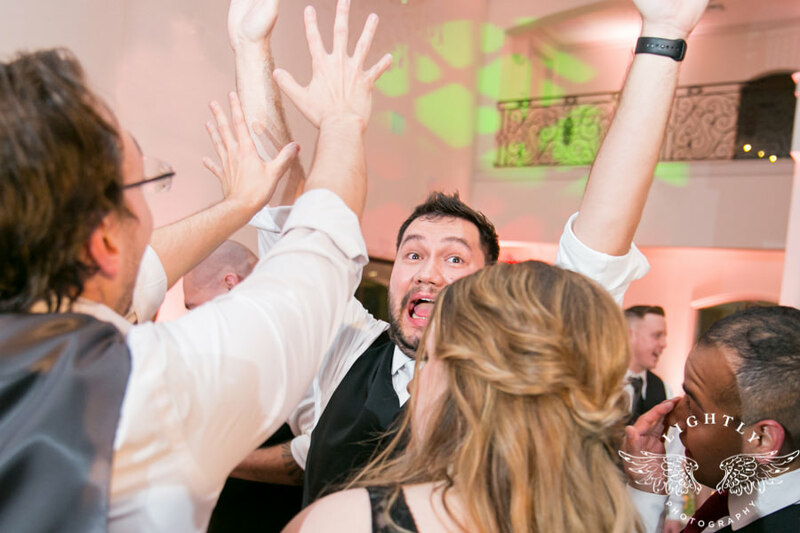 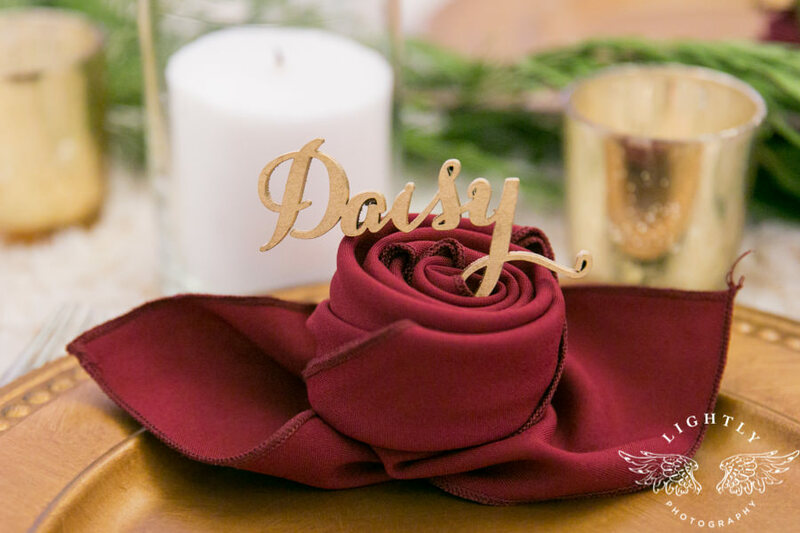 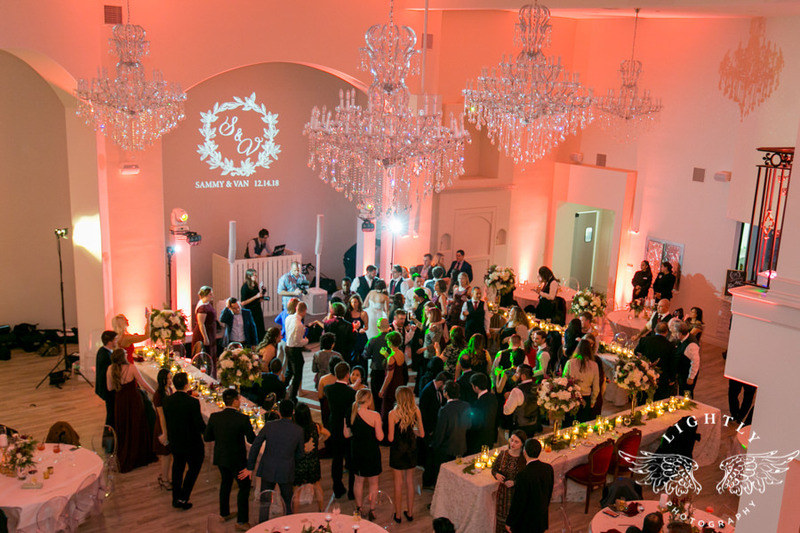 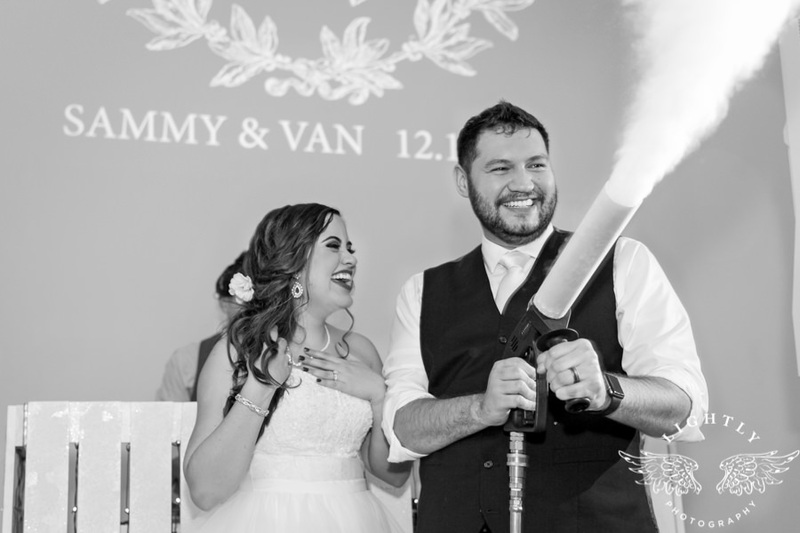 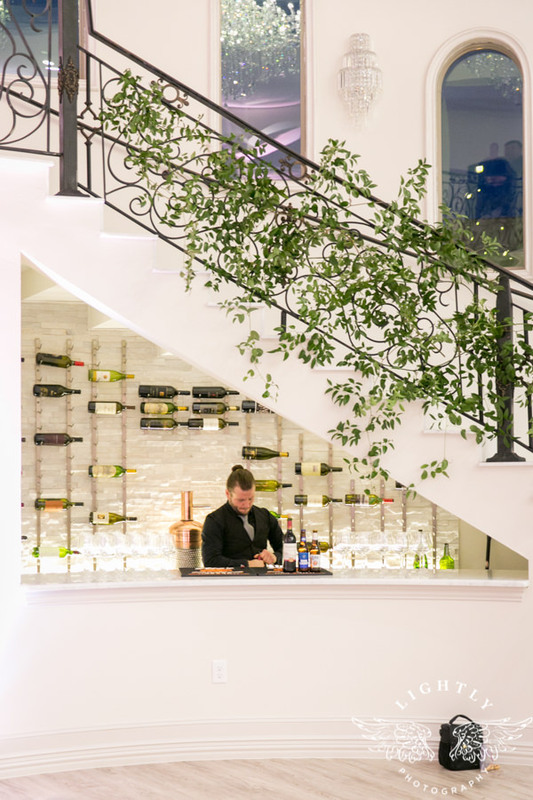 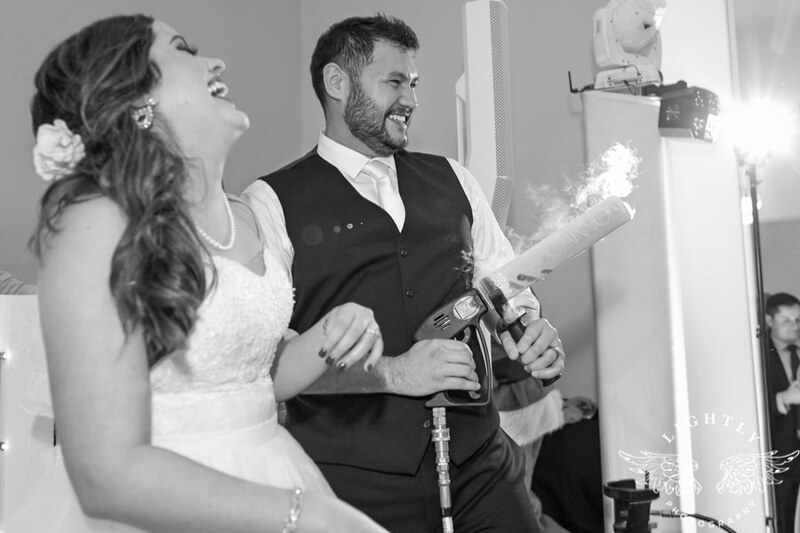 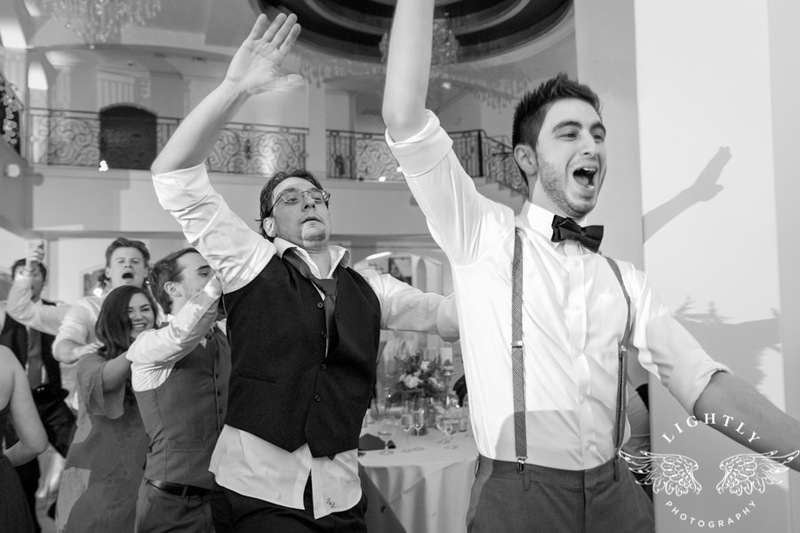 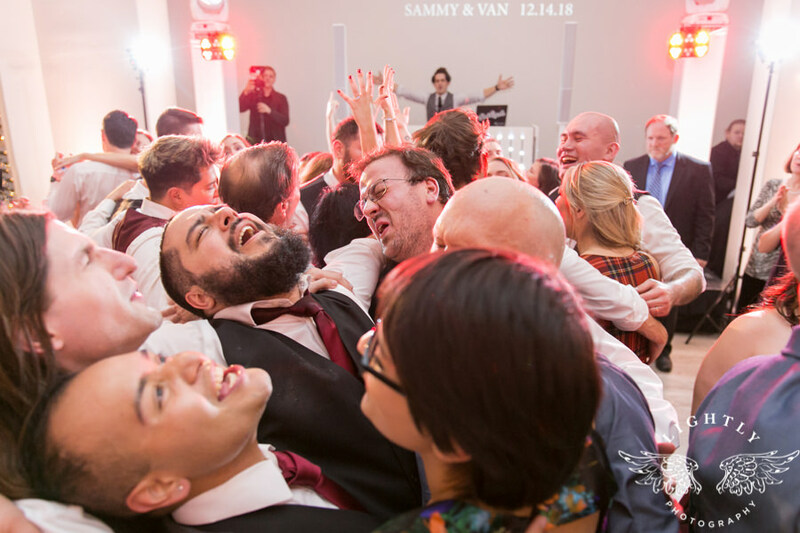 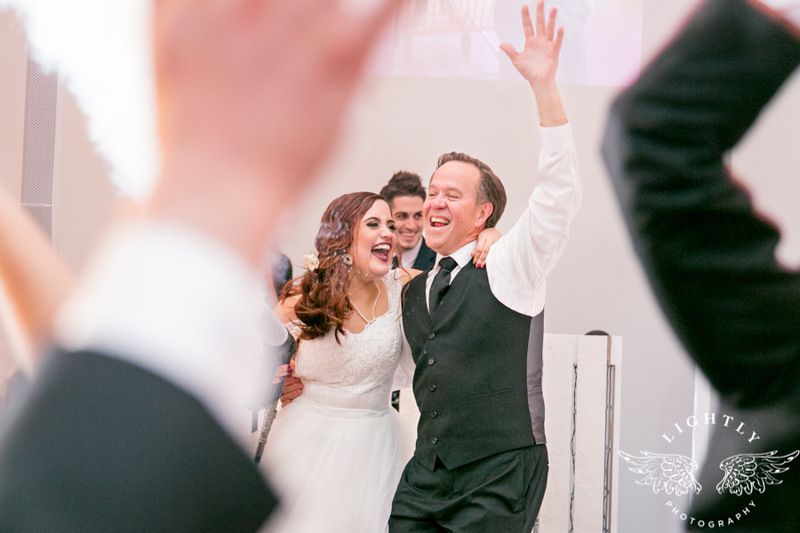 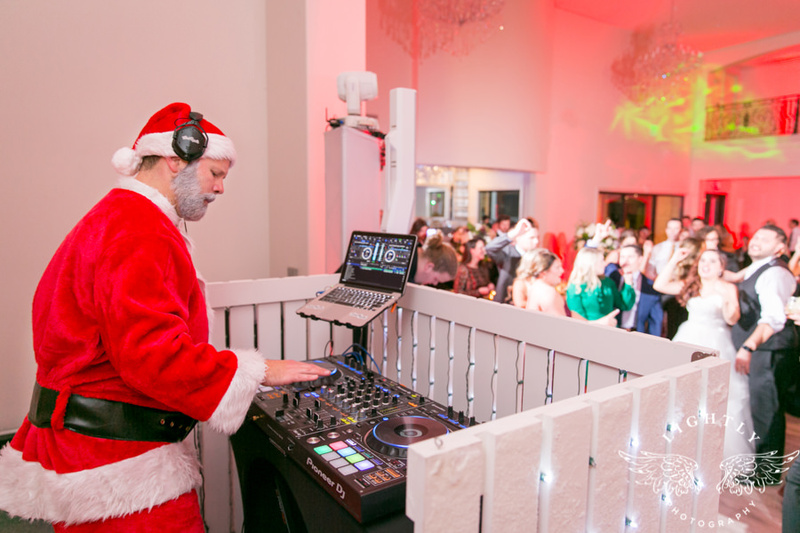 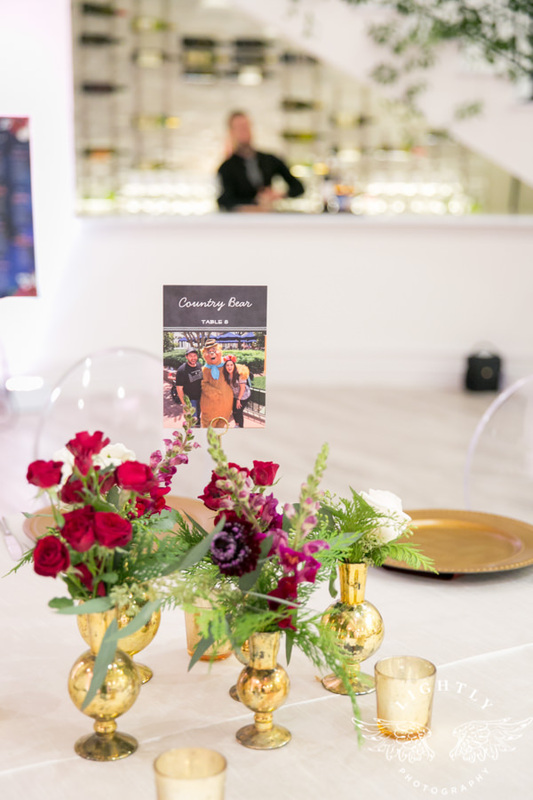 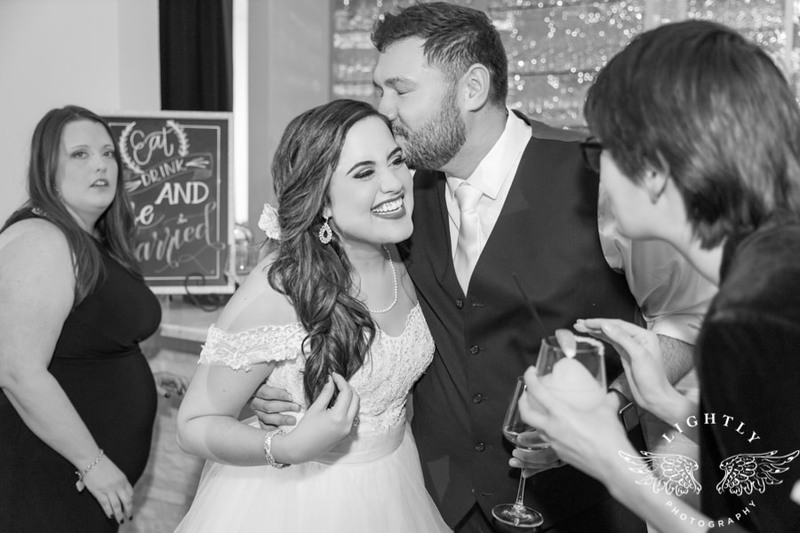 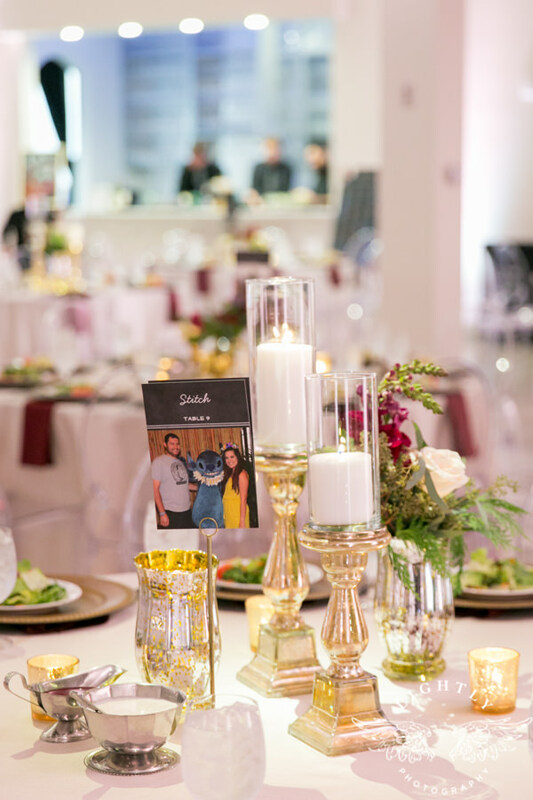 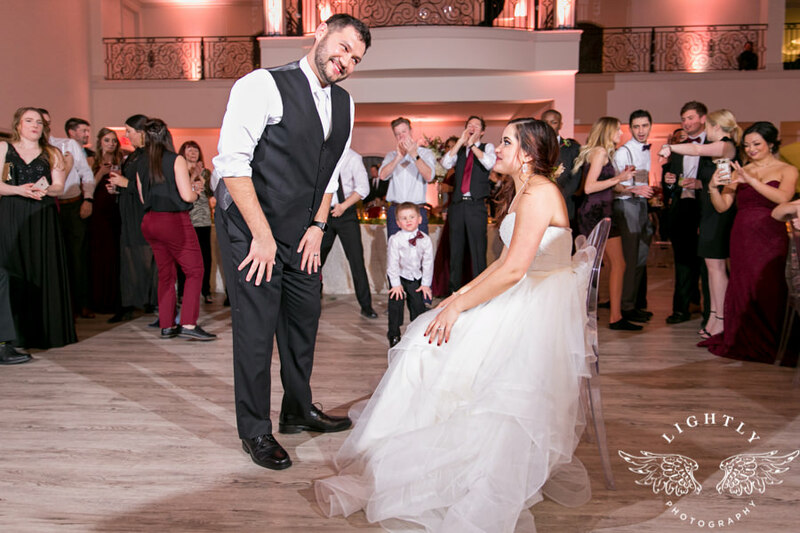 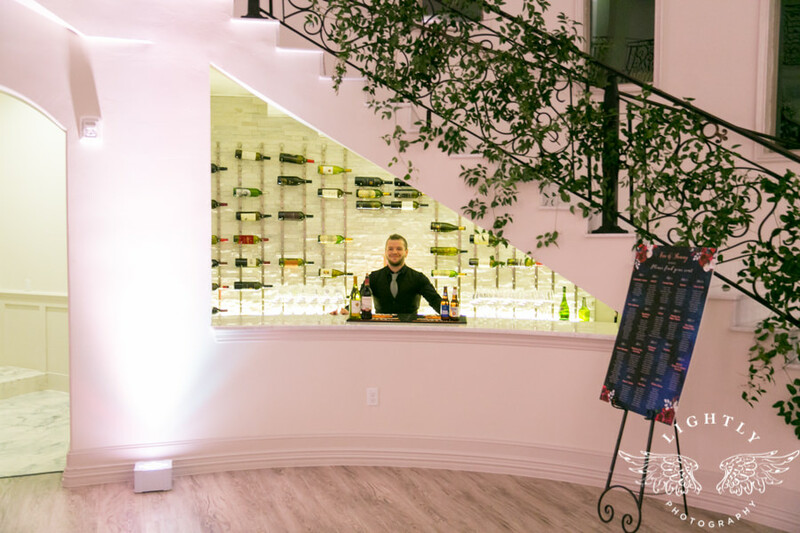 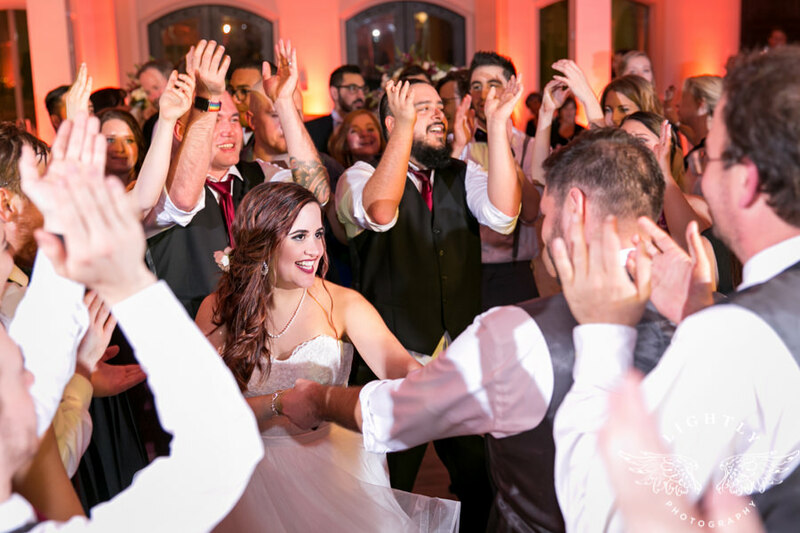 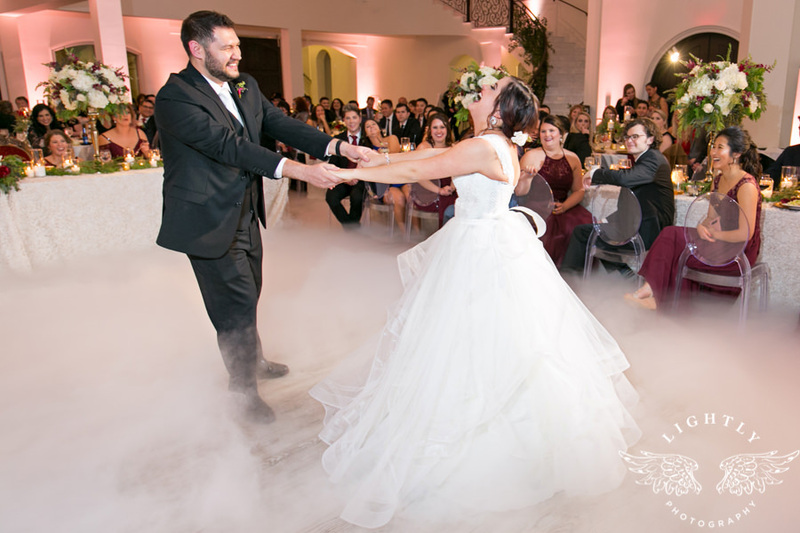 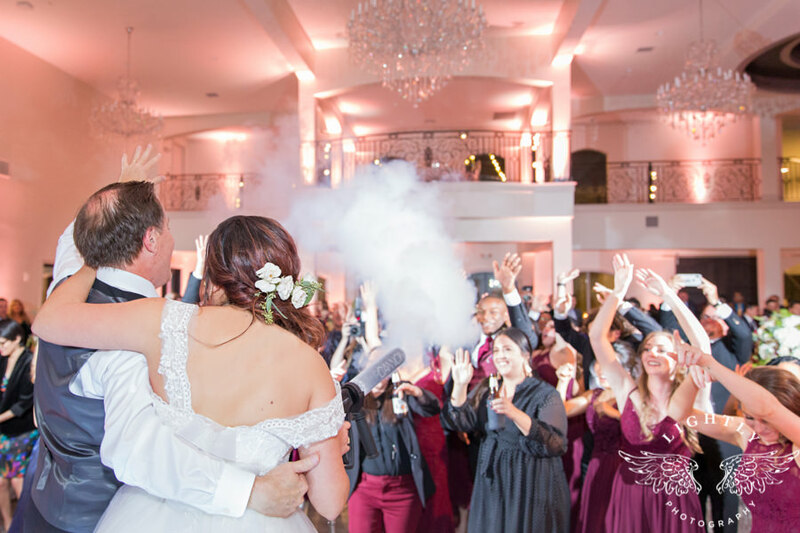 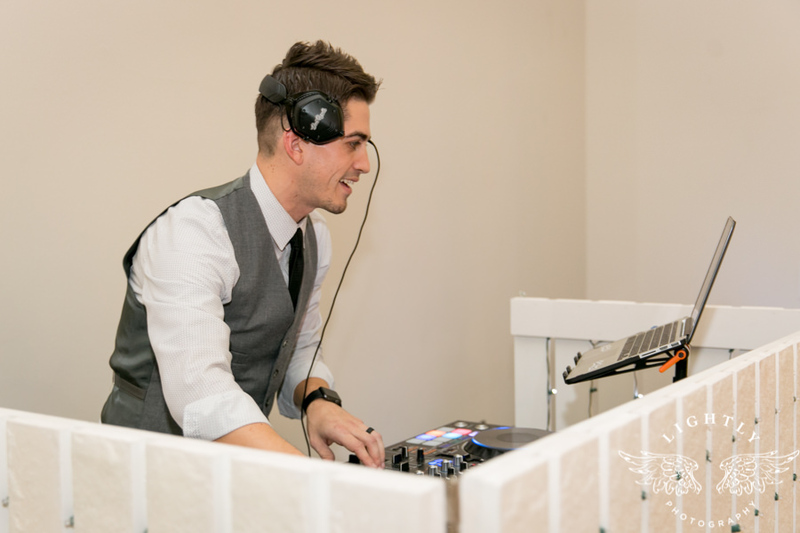 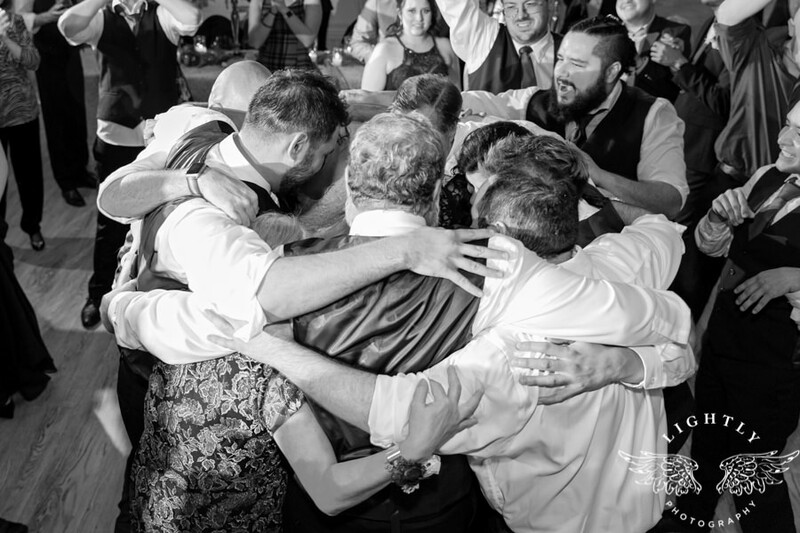 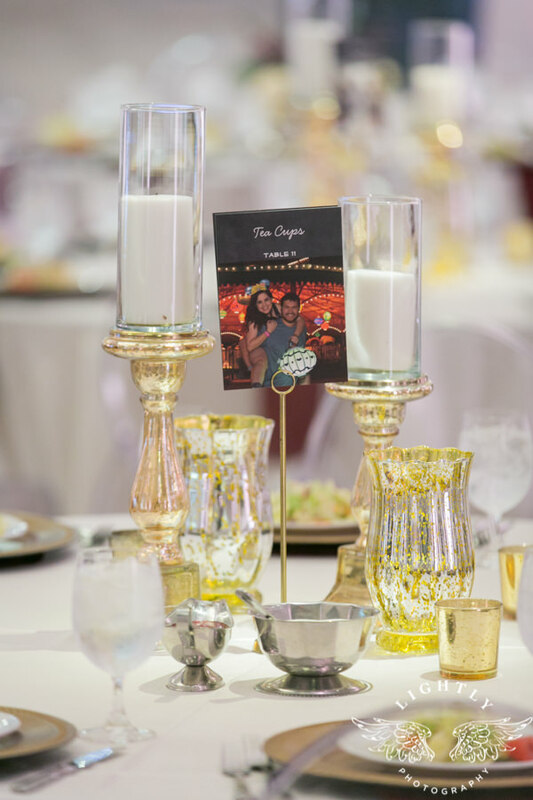 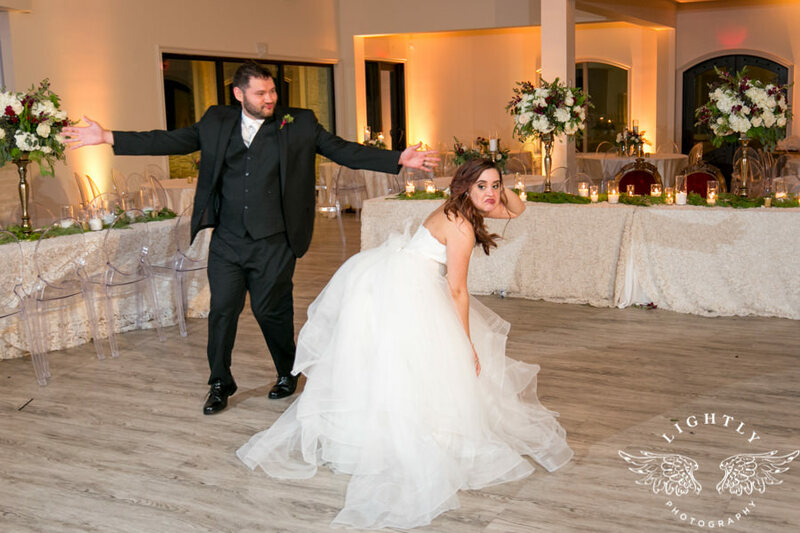 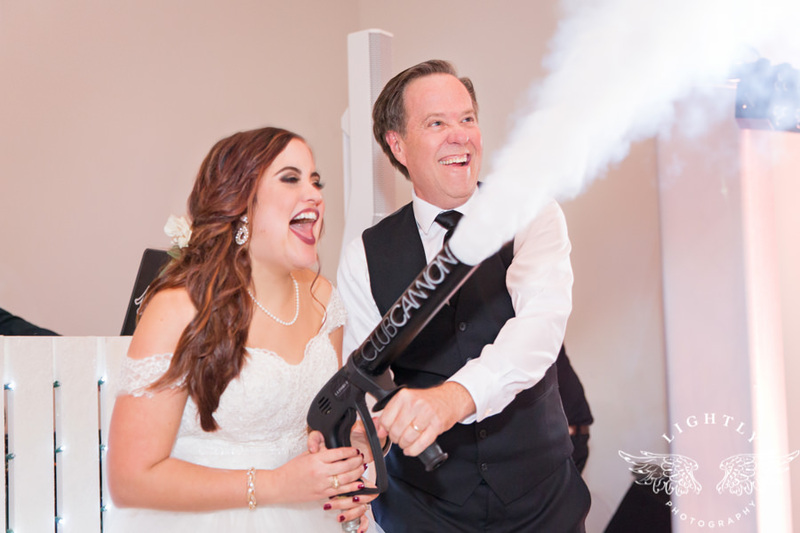 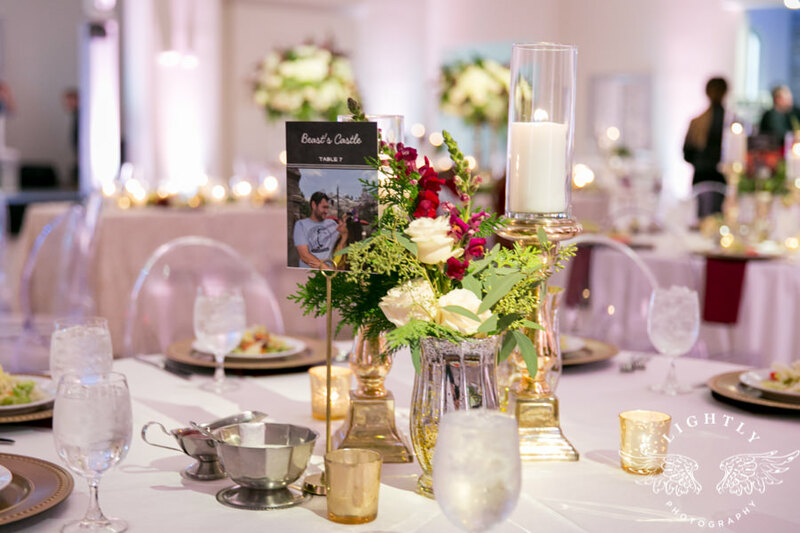 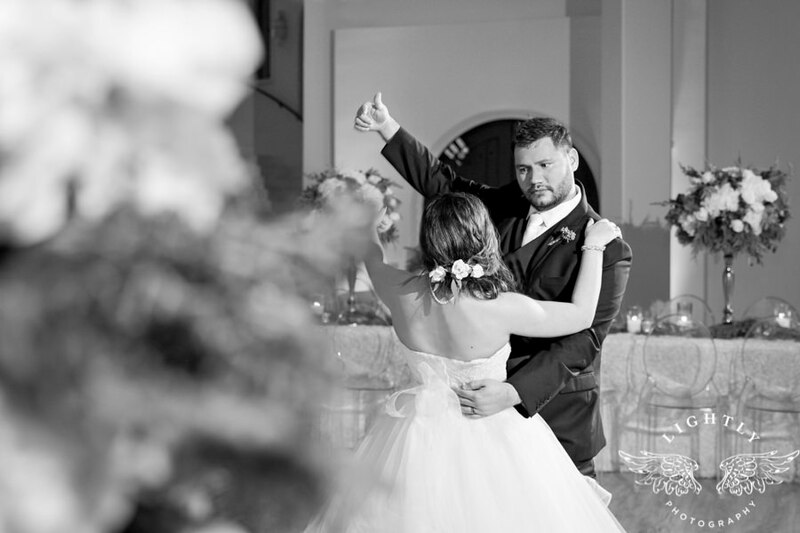 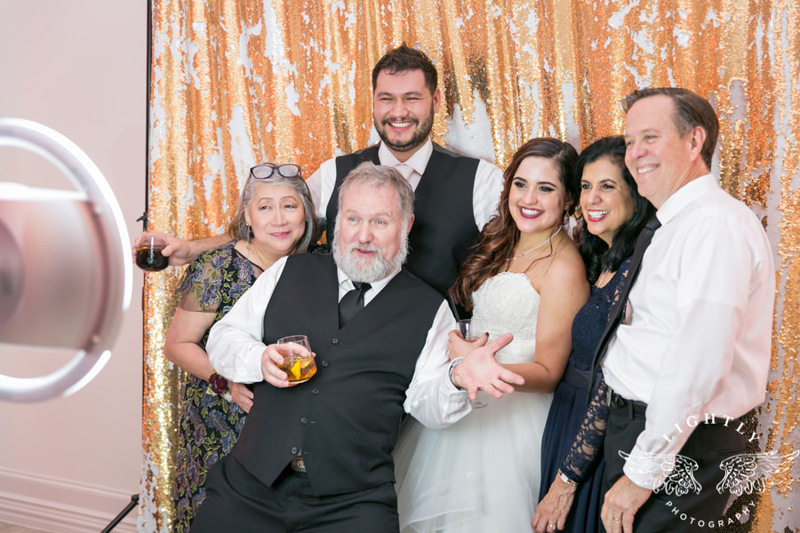 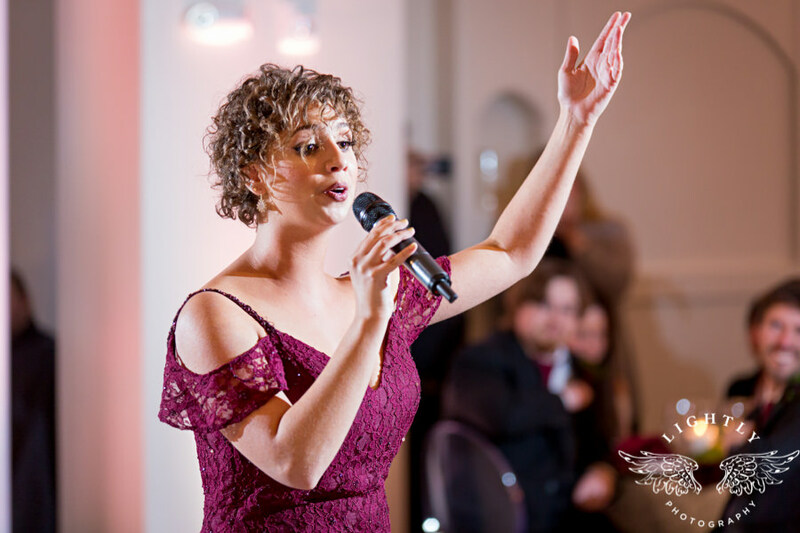 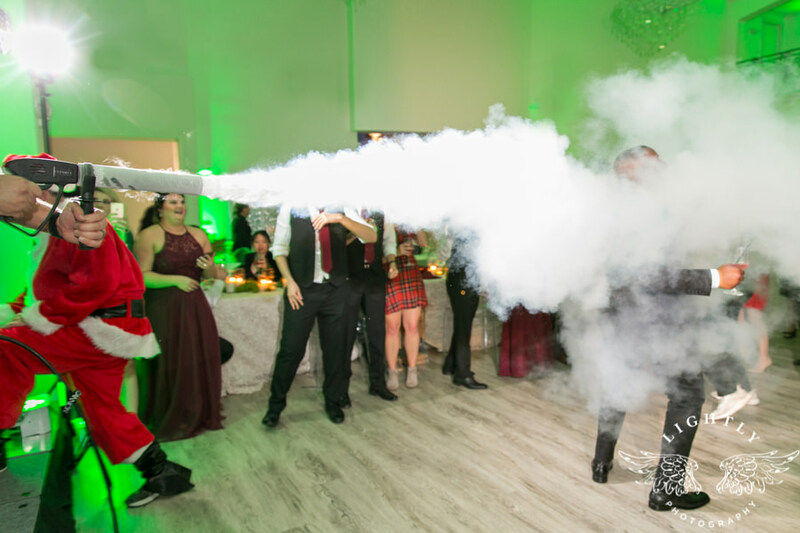 As a team member at LeForce Entertainment, Sammy already knew a thing or two about the magic they can bring to a reception. 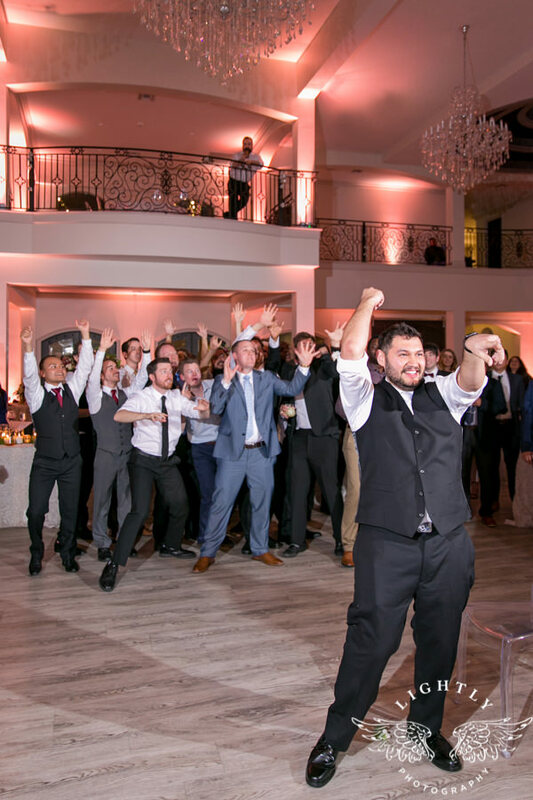 And boy did they make this night one for the ages. 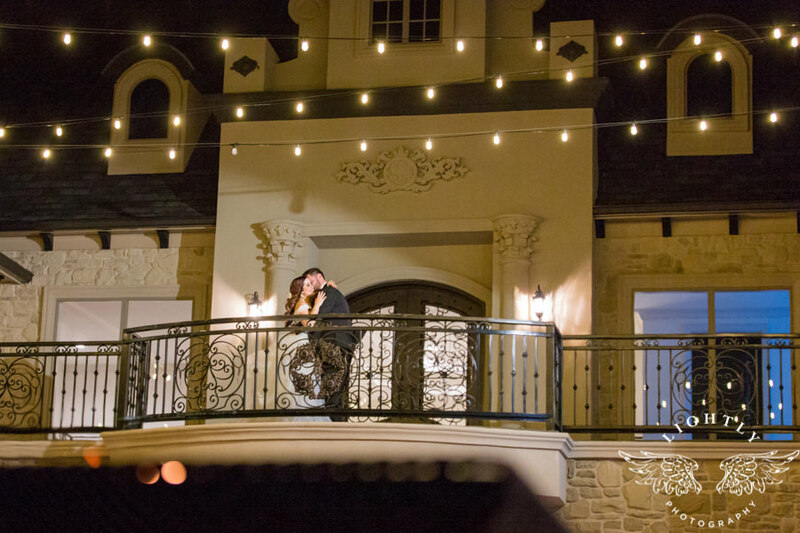 Yours is going to be an epic love story, you guys! 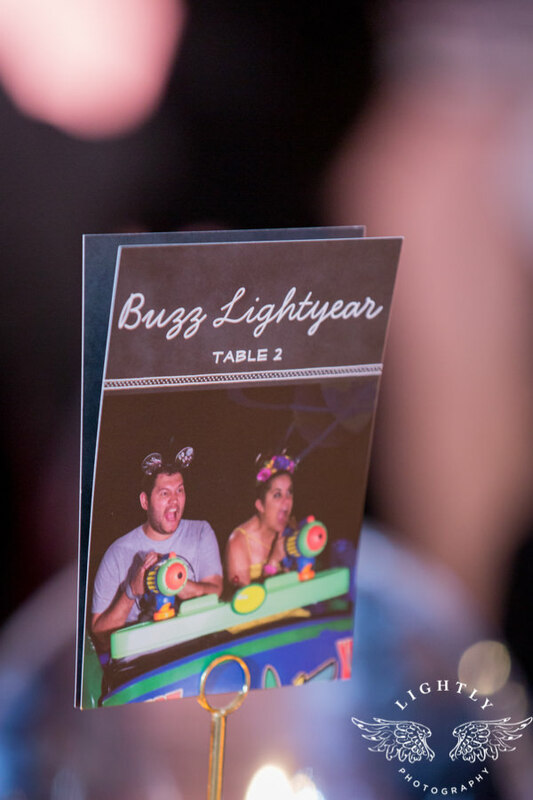 And I am truly honored to have been there to witness such a fantastic – and FUN! 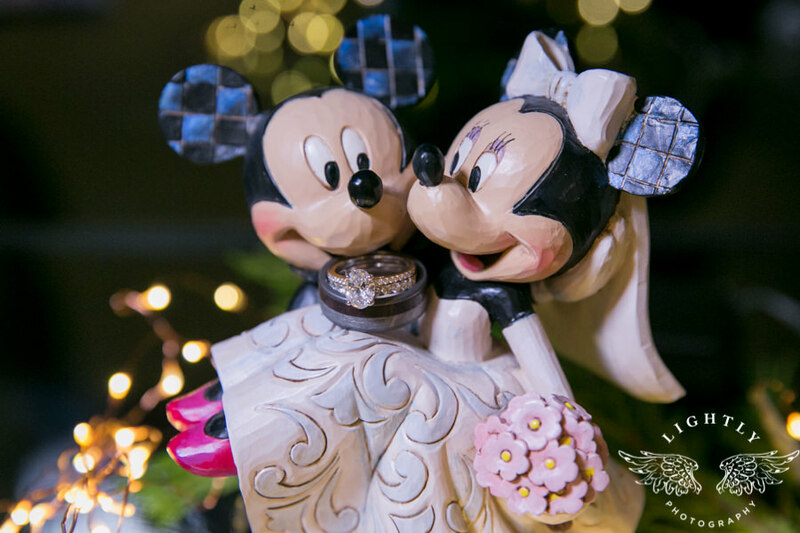 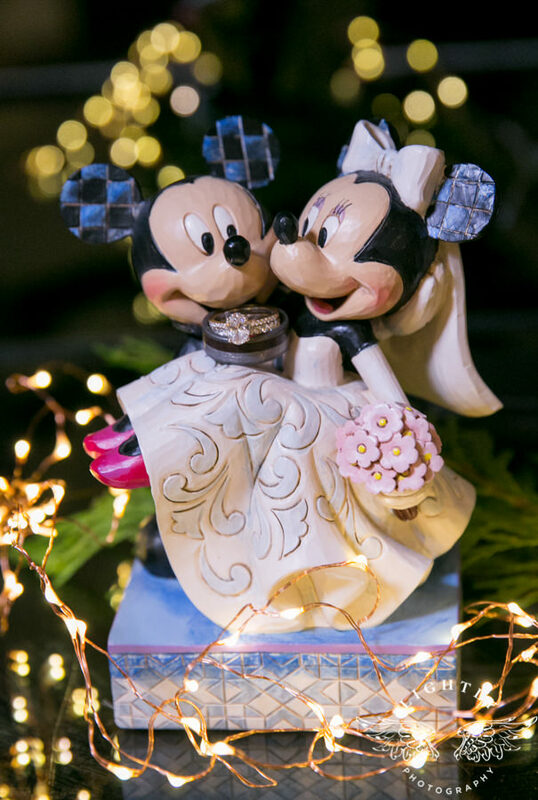 – start to your Happily Ever After. 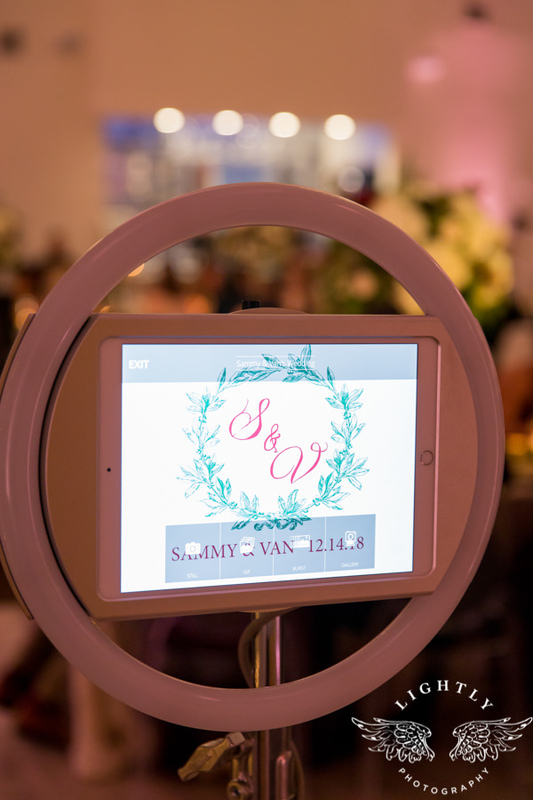 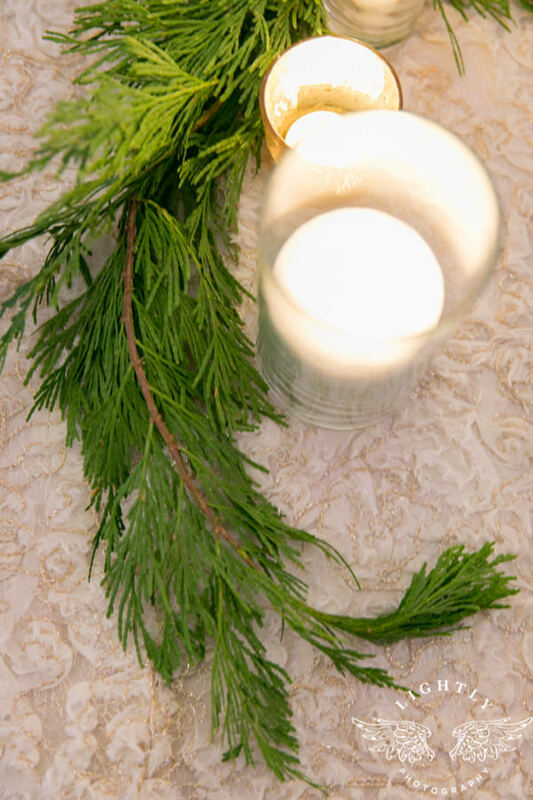 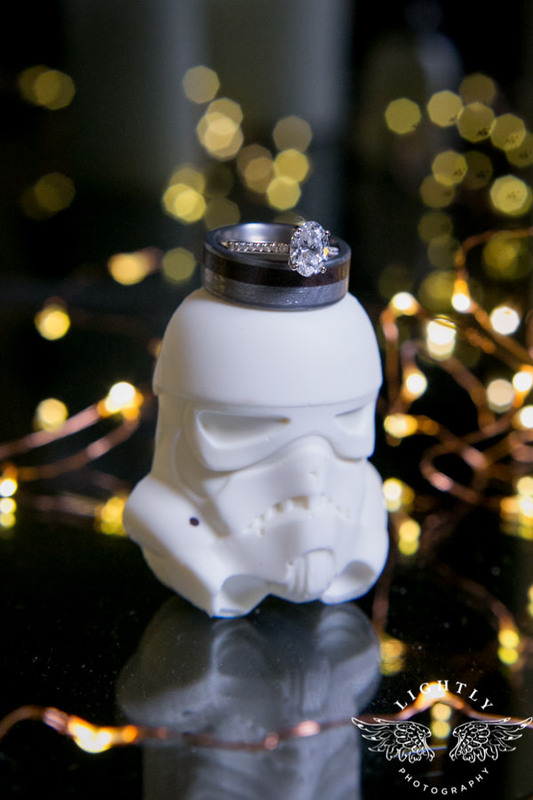 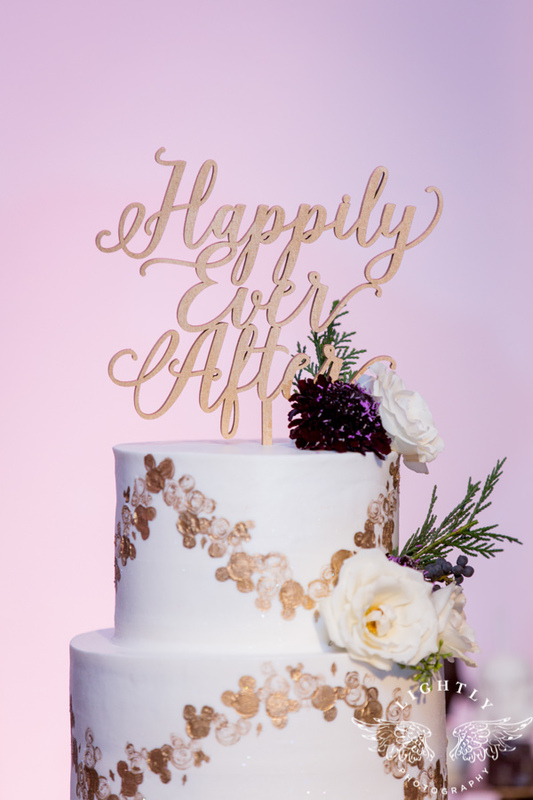 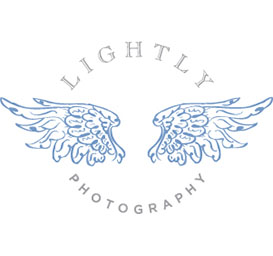 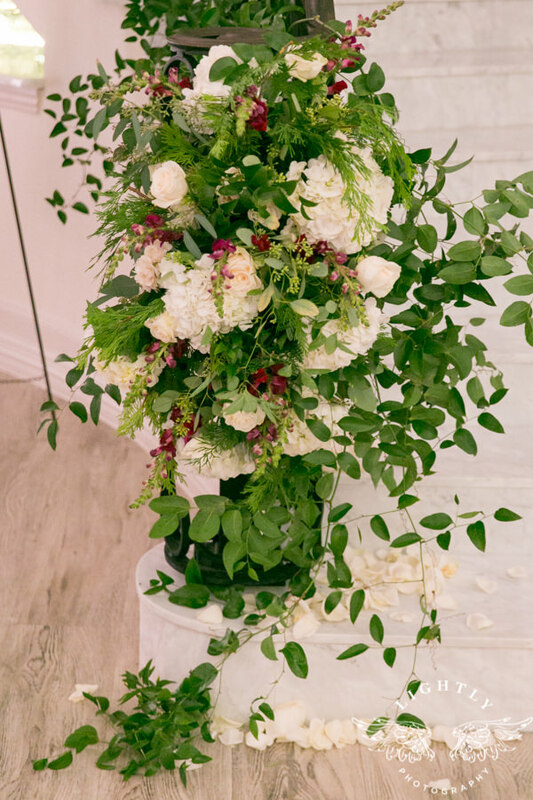 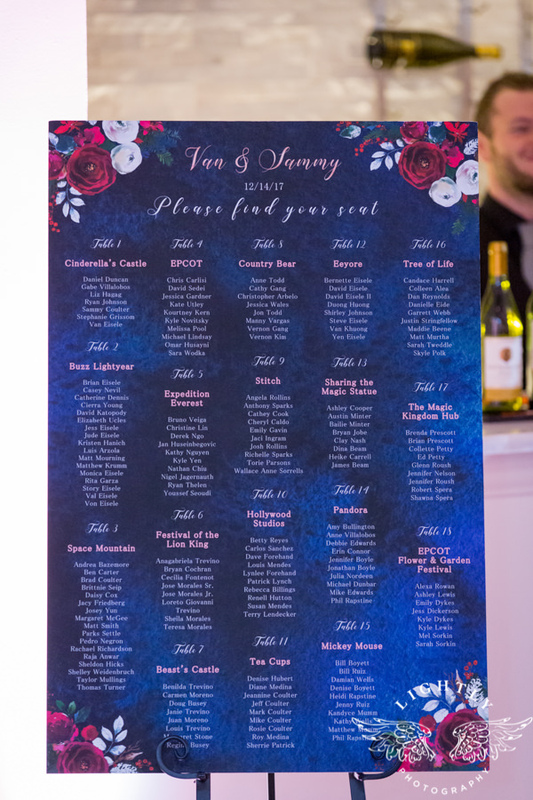 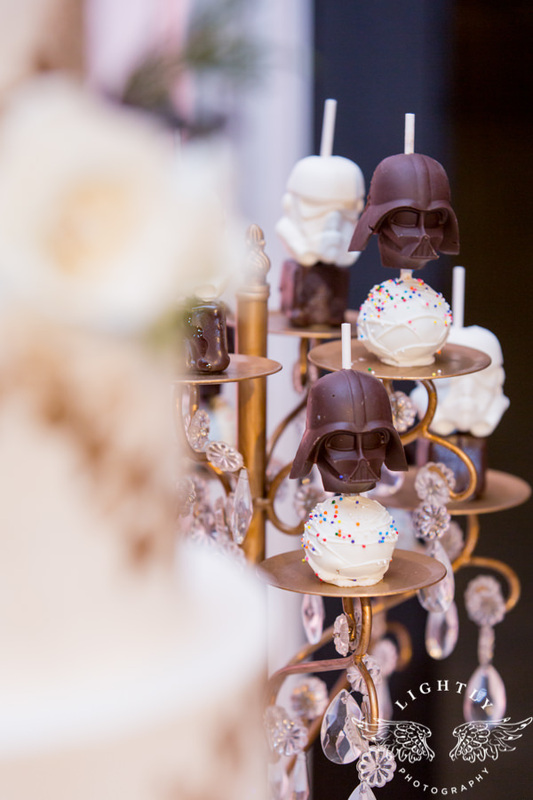 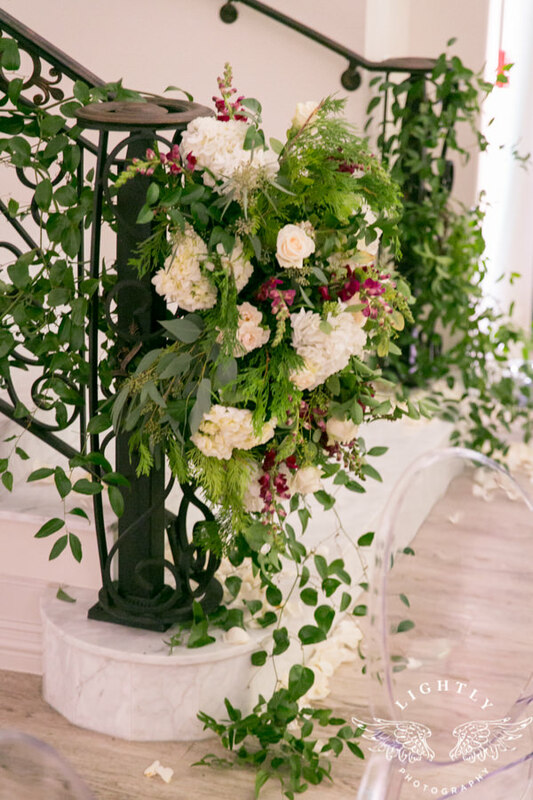 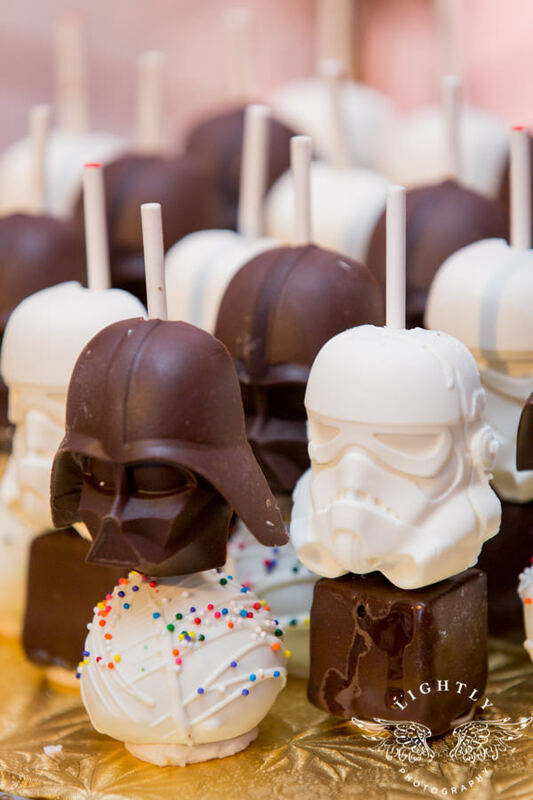 Thanks again to all the amazing vendors who helped make their day such a delight!